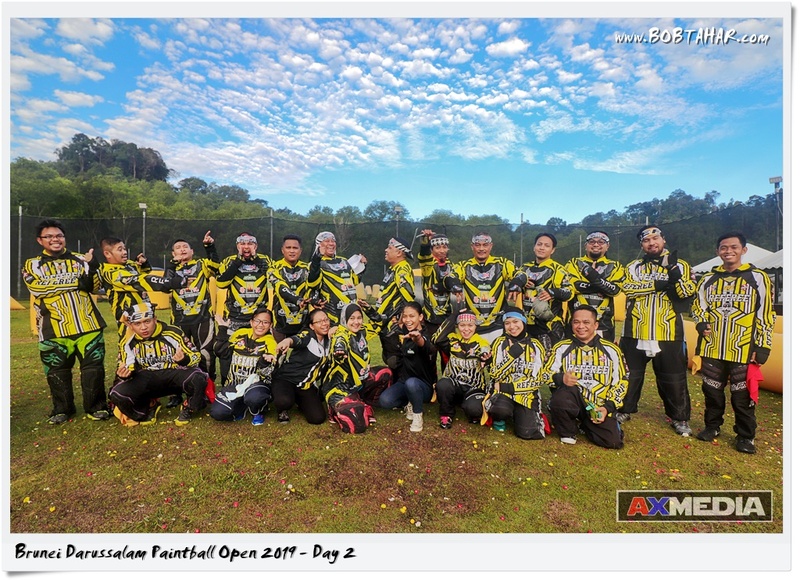 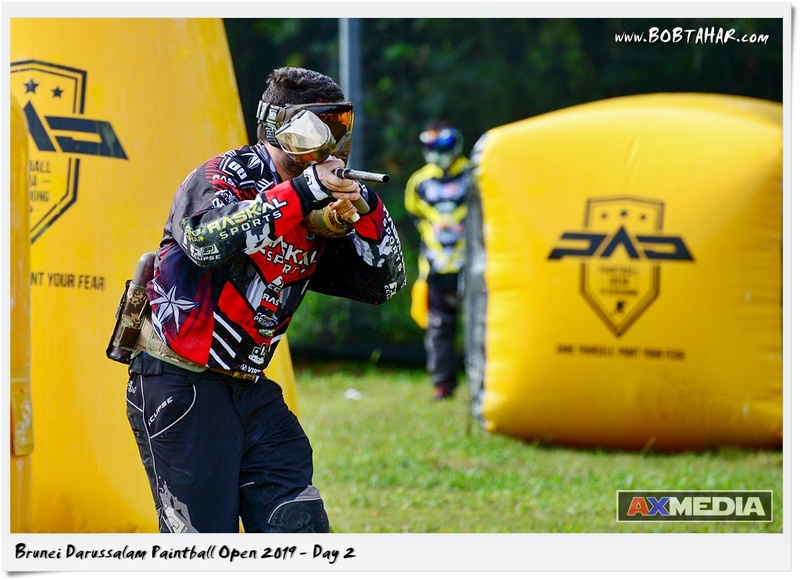 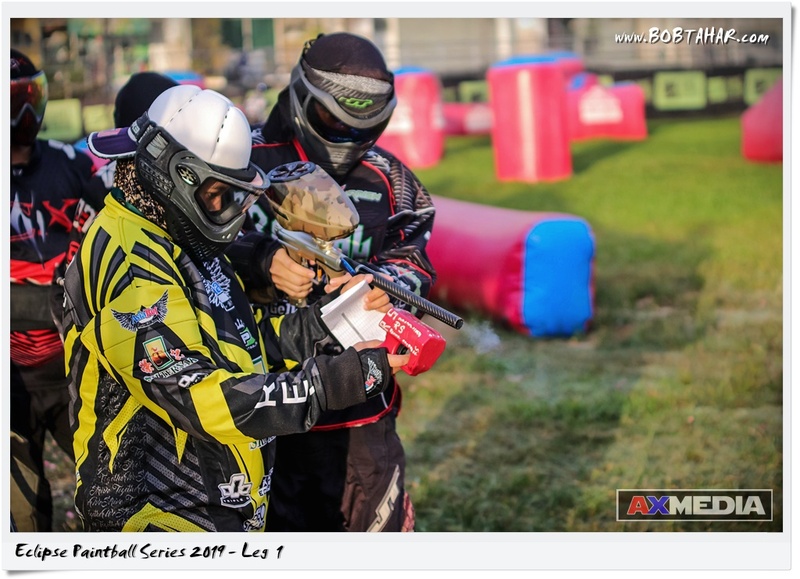 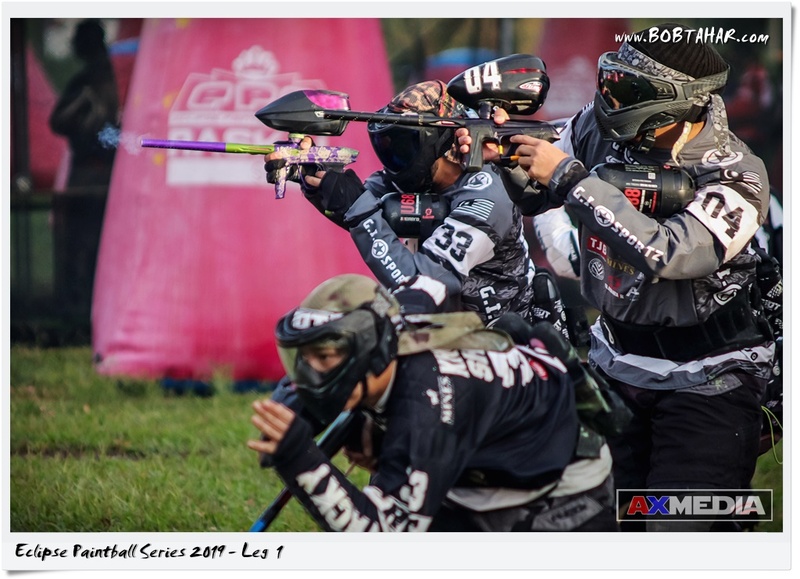 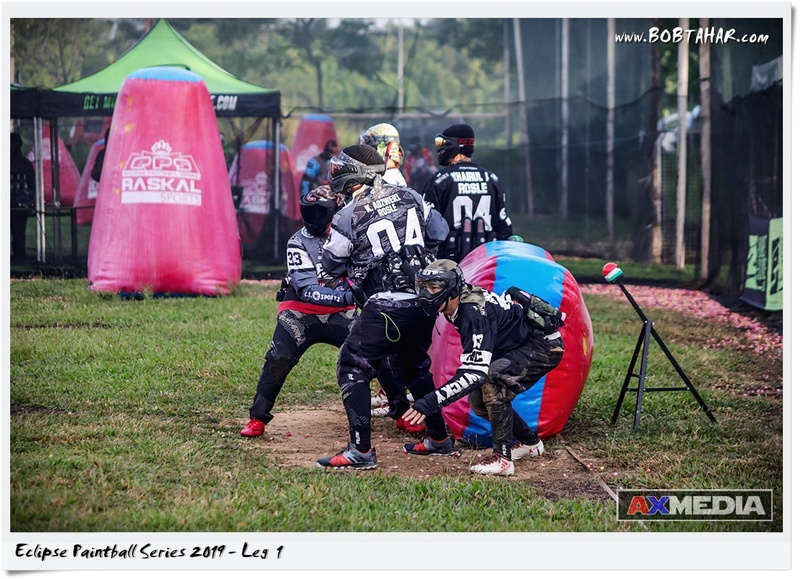 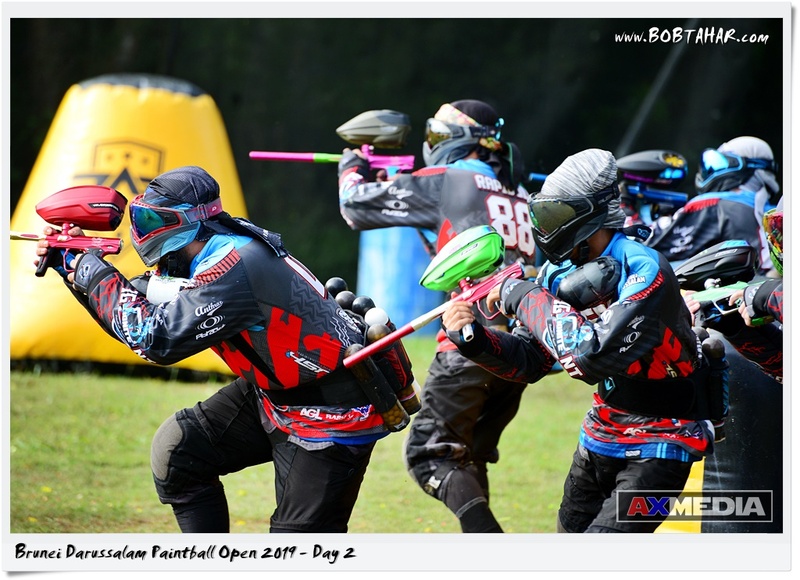 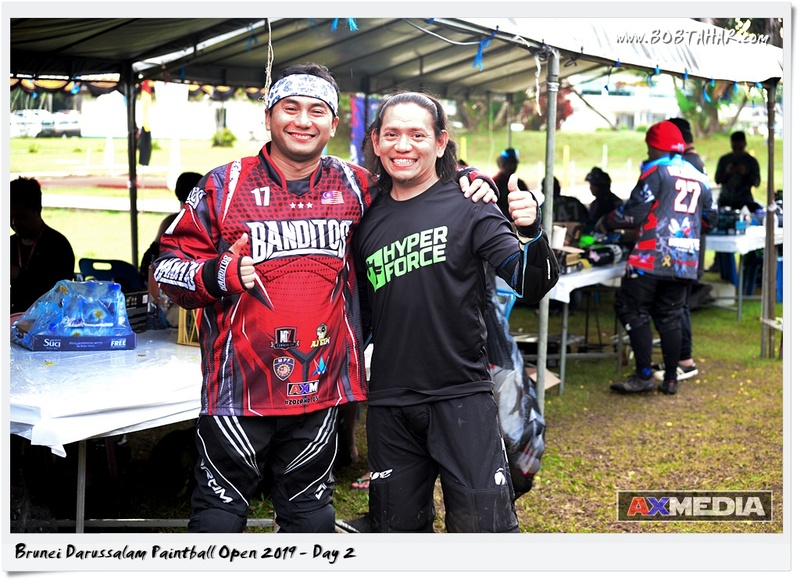 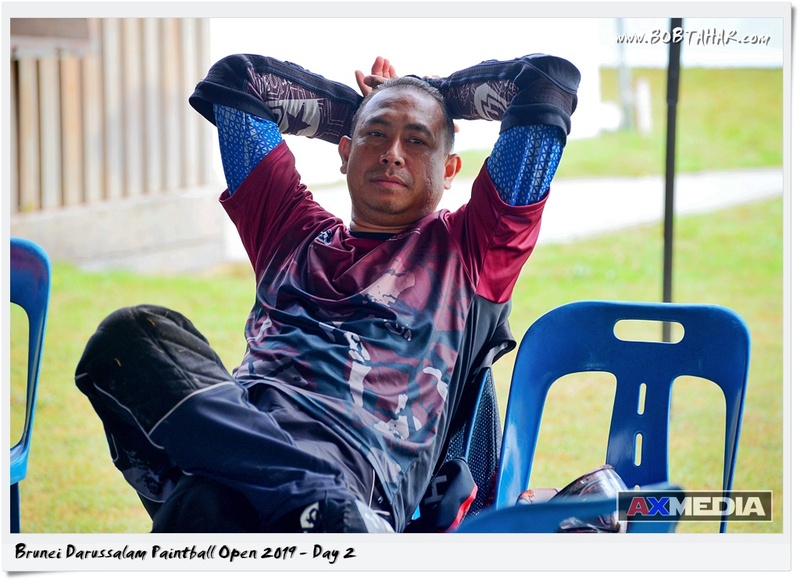 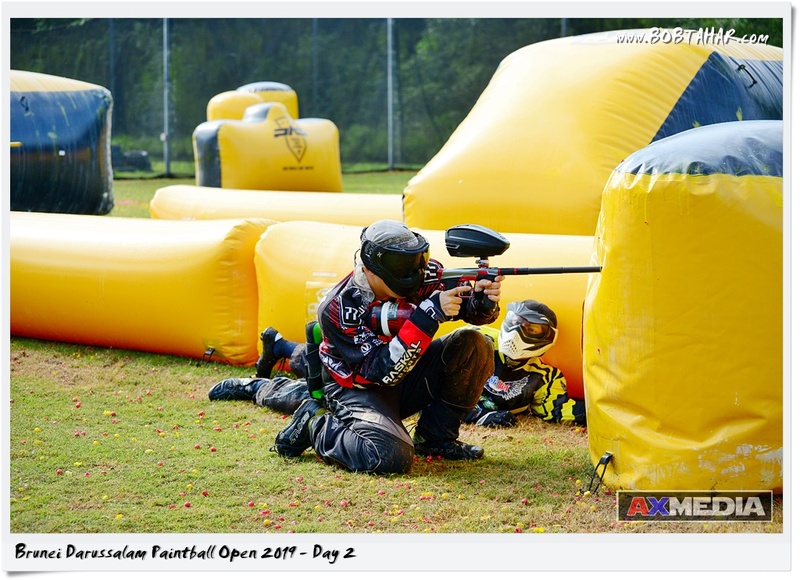 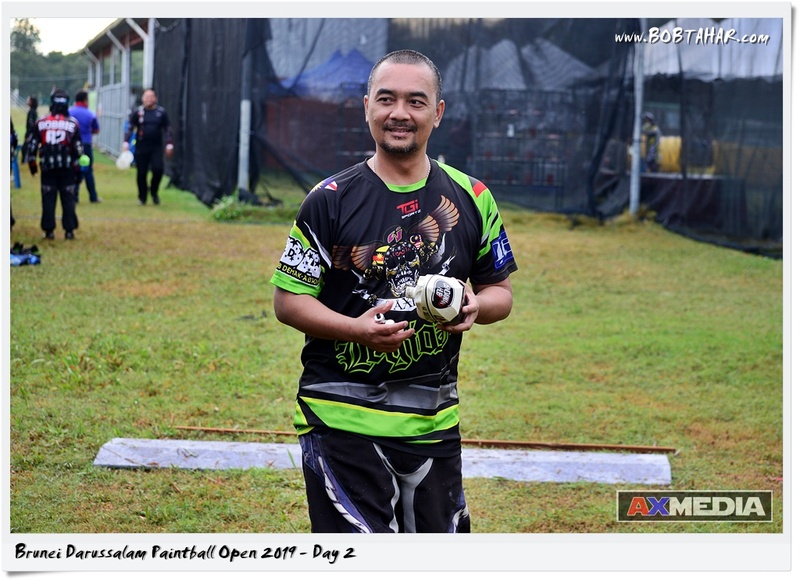 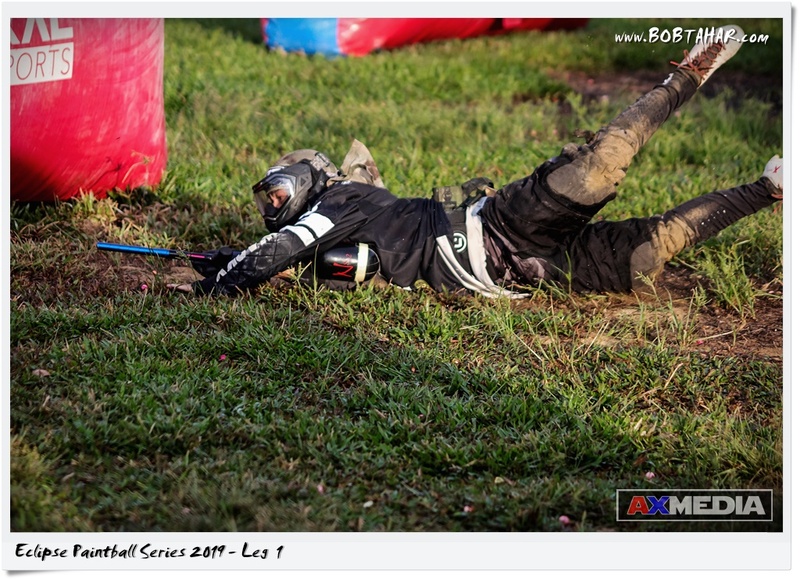 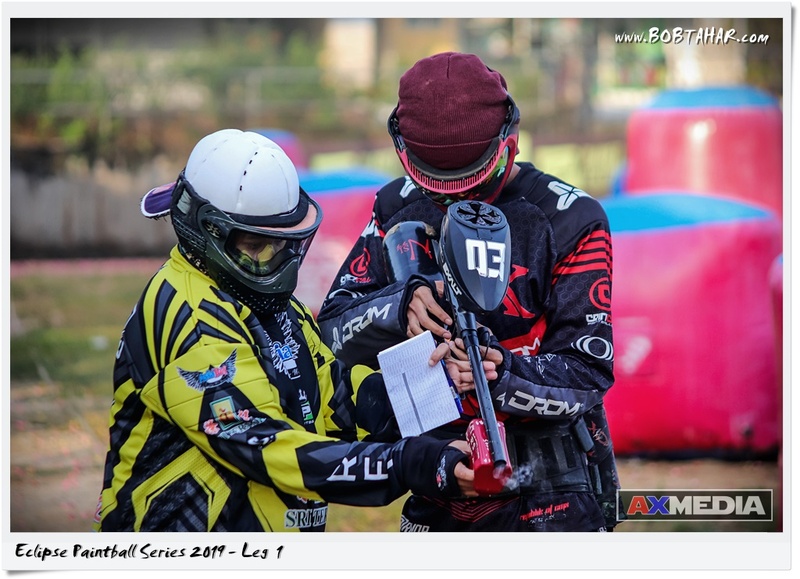 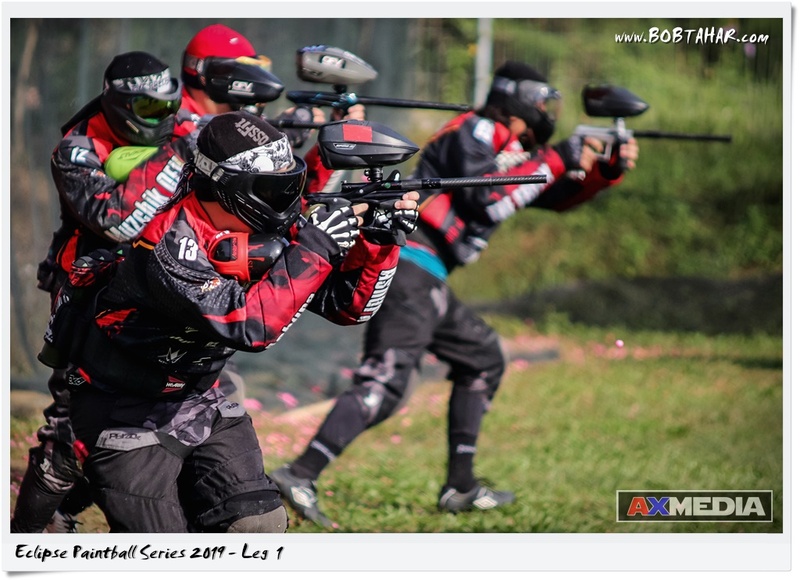 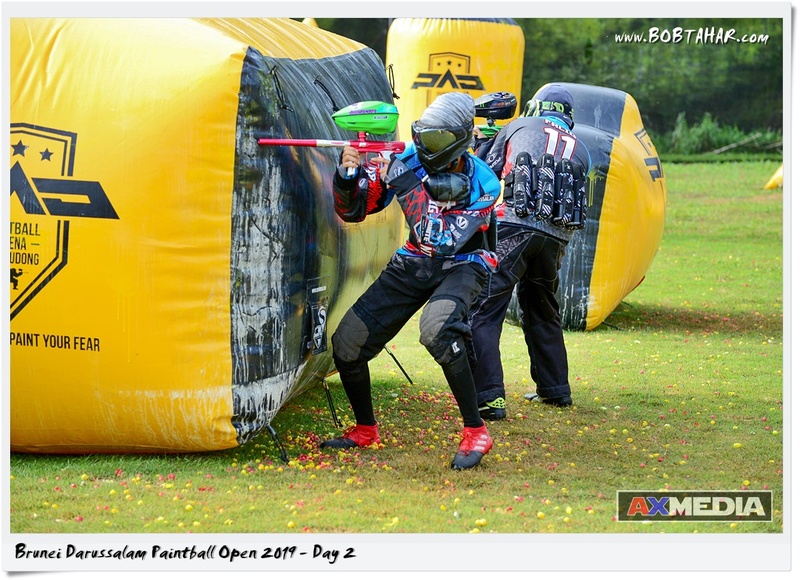 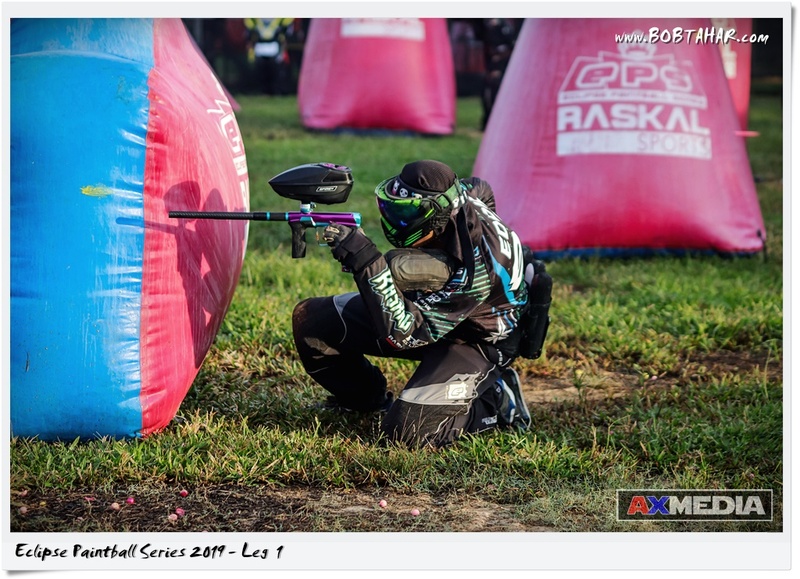 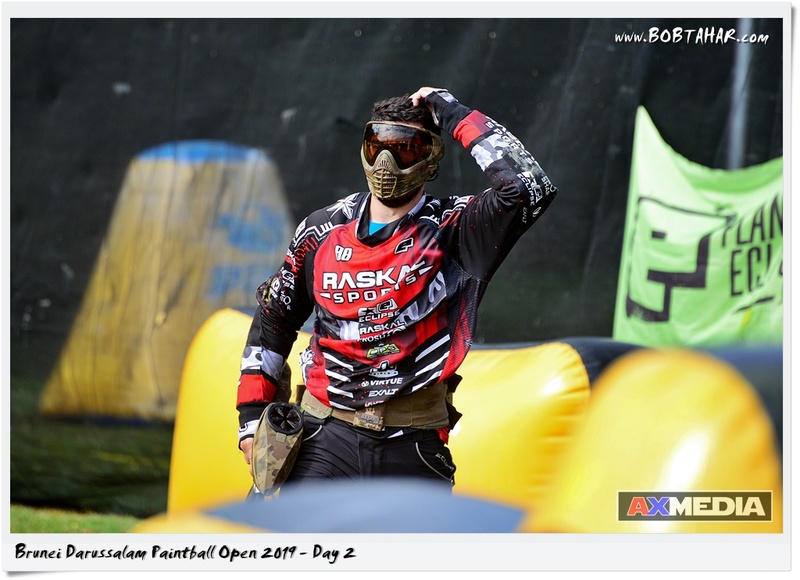 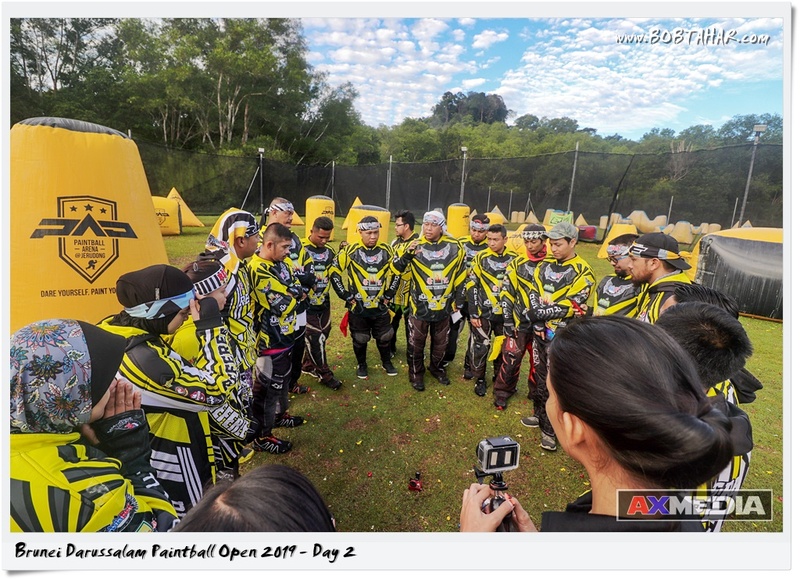 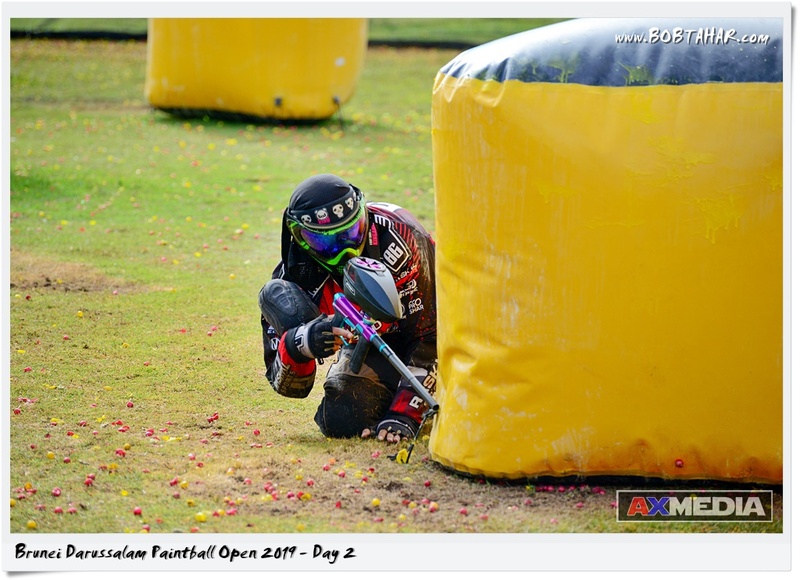 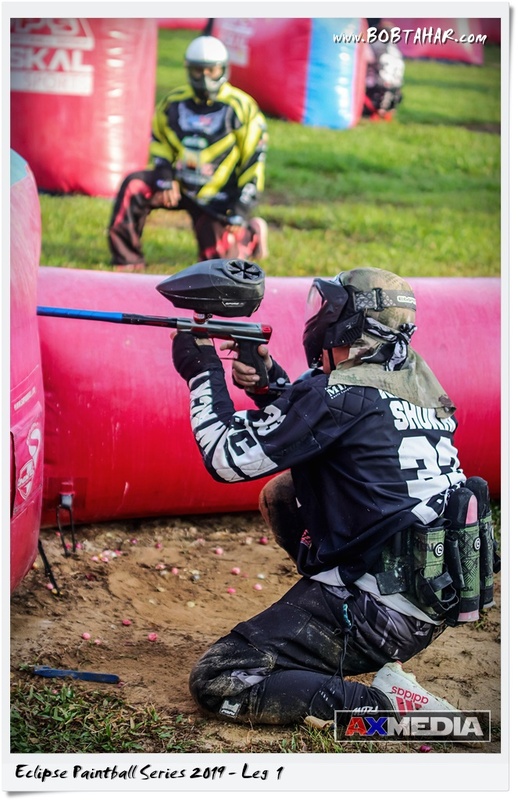 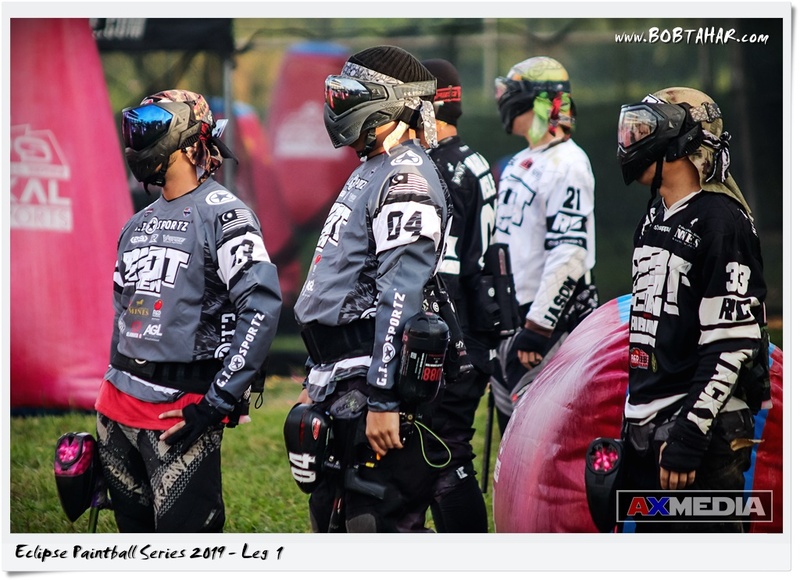 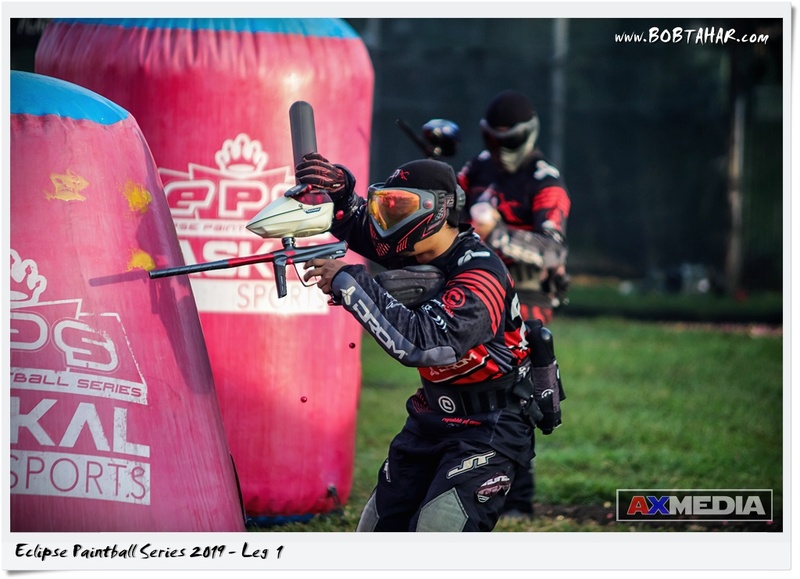 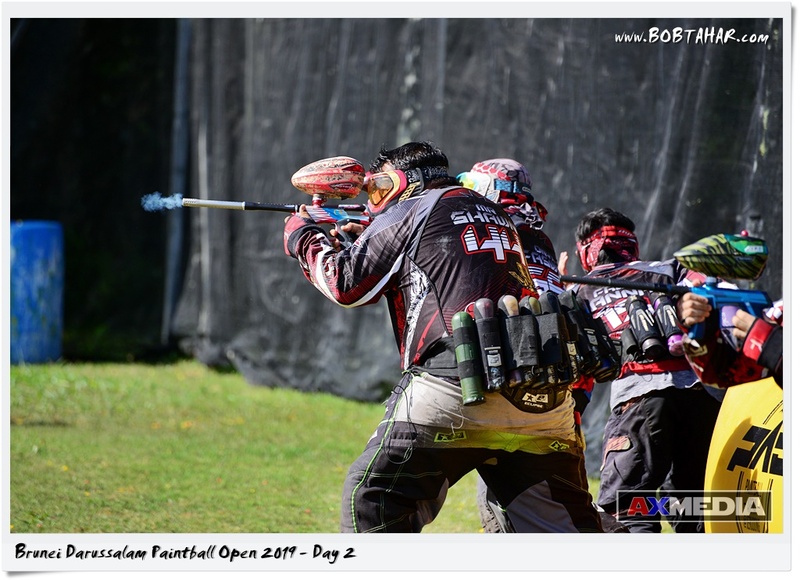 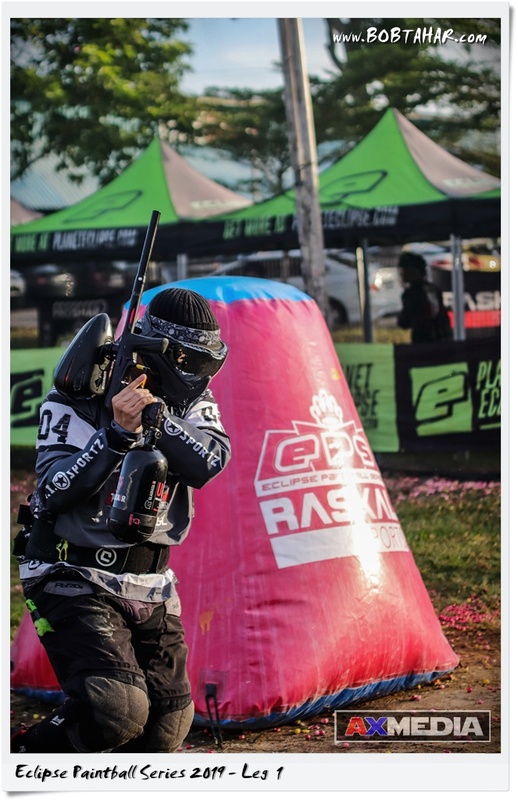 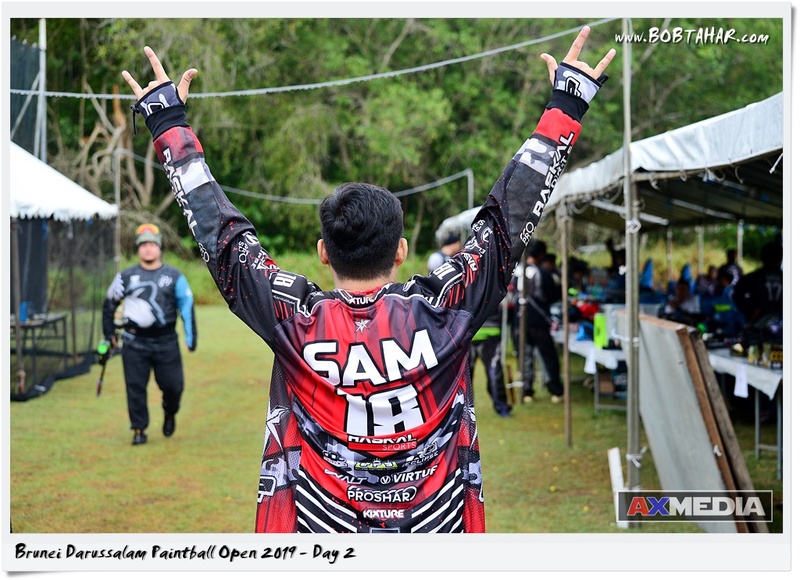 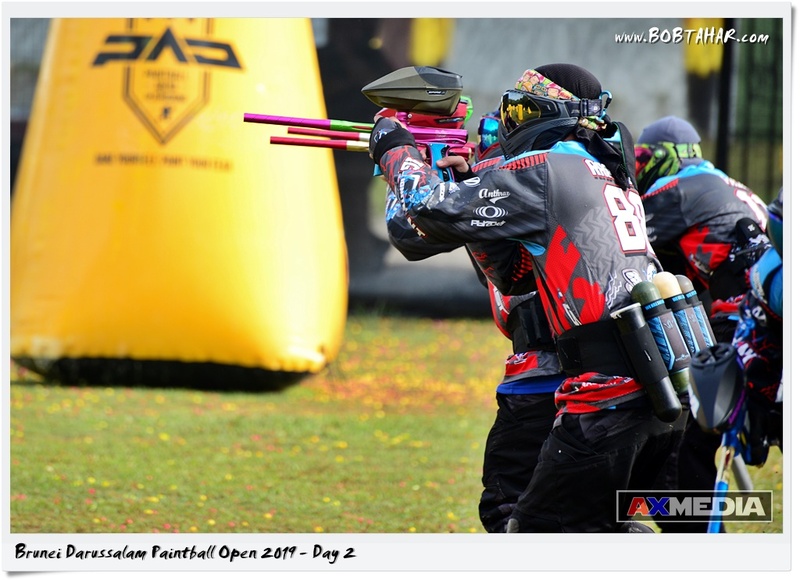 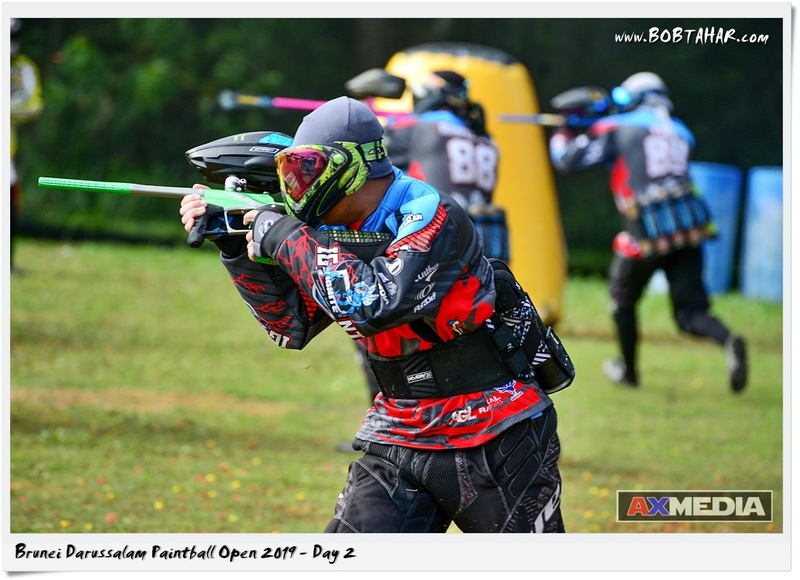 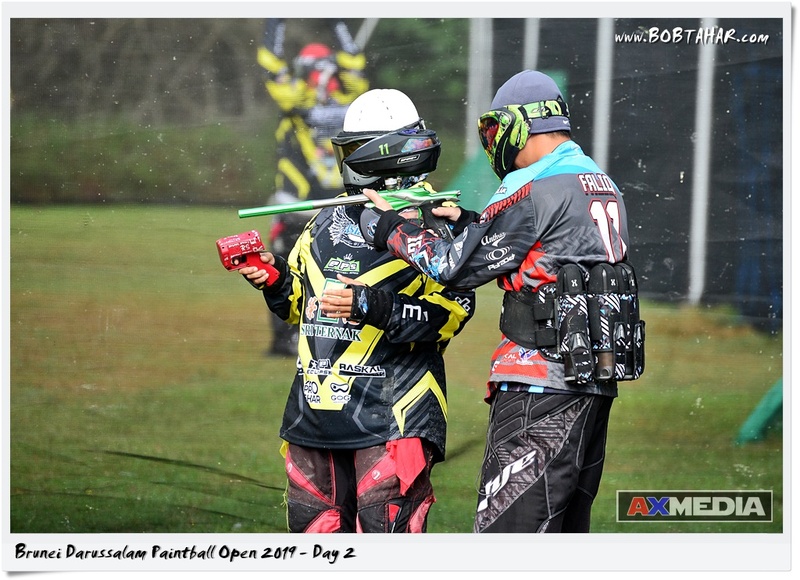 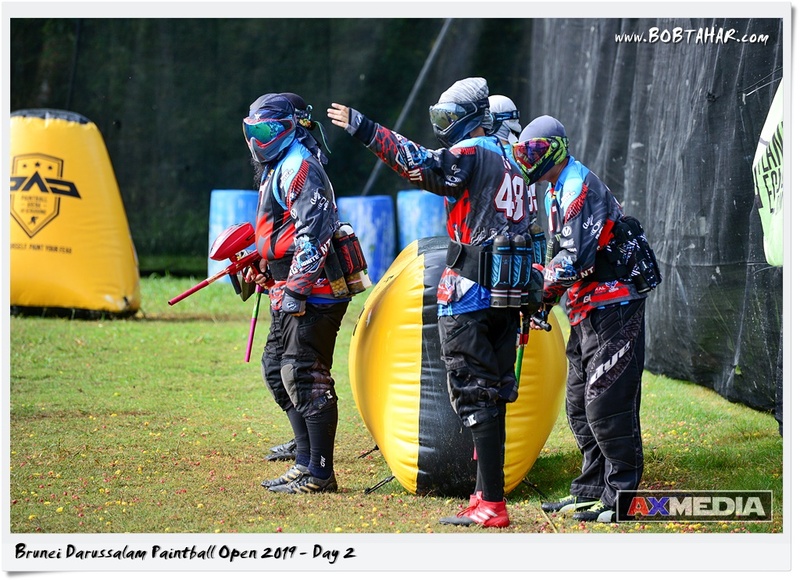 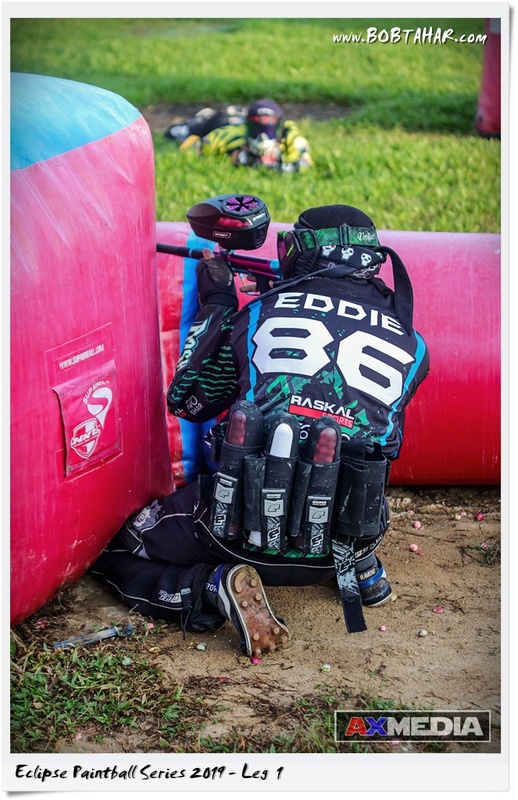 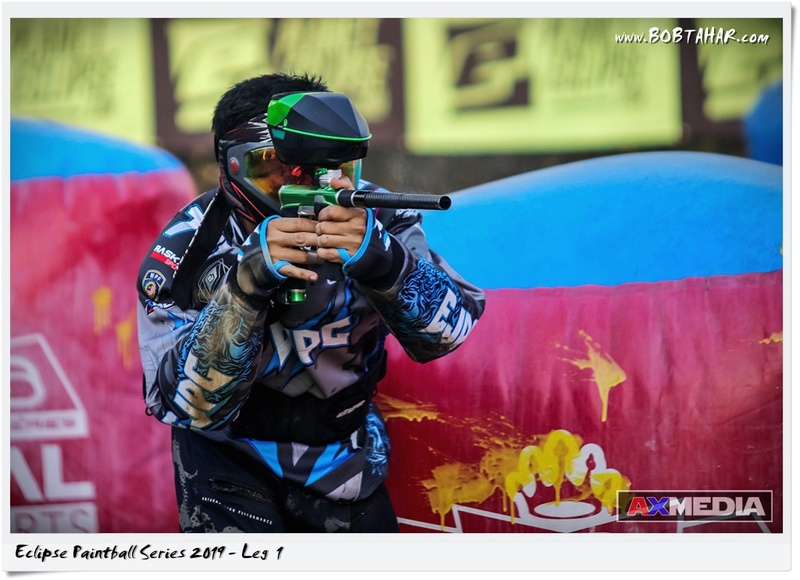 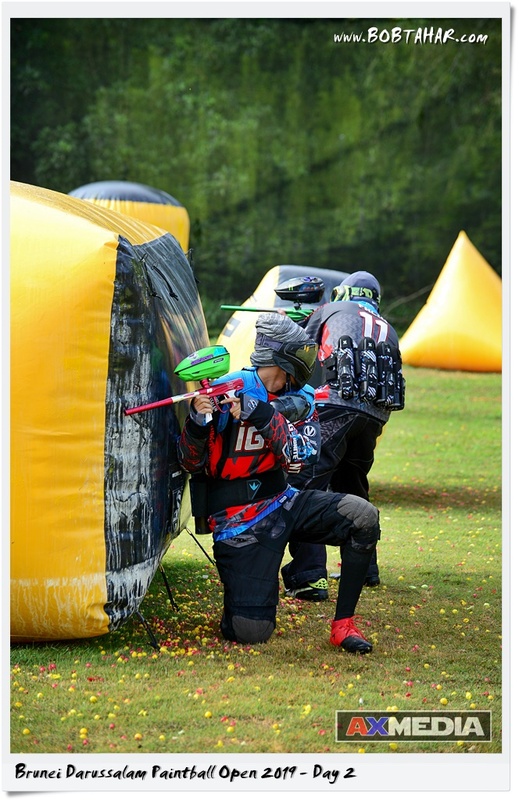 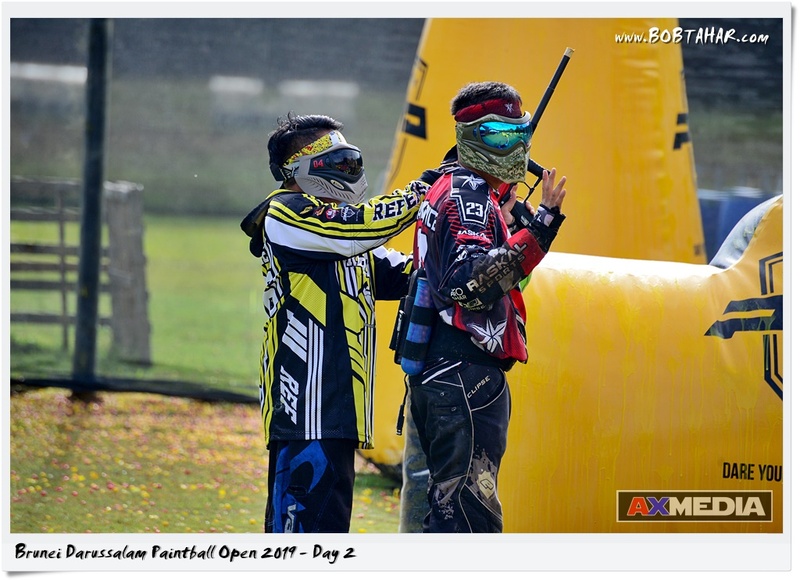 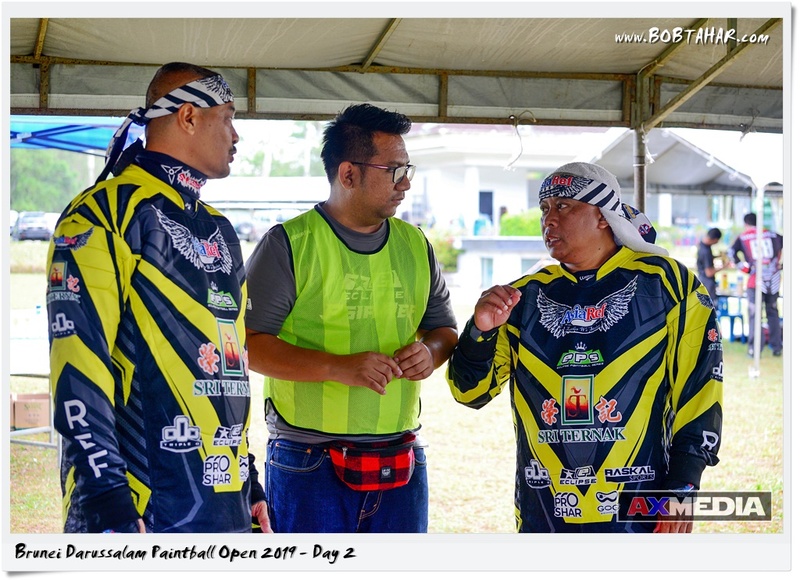 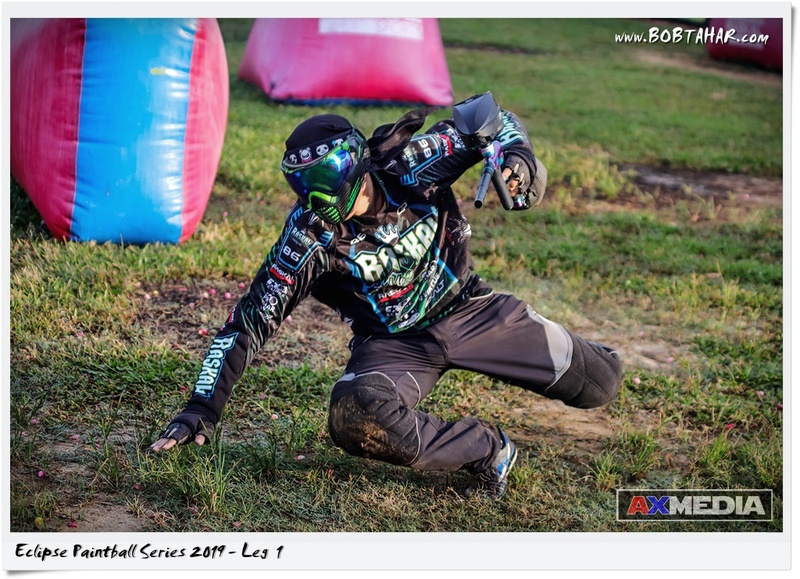 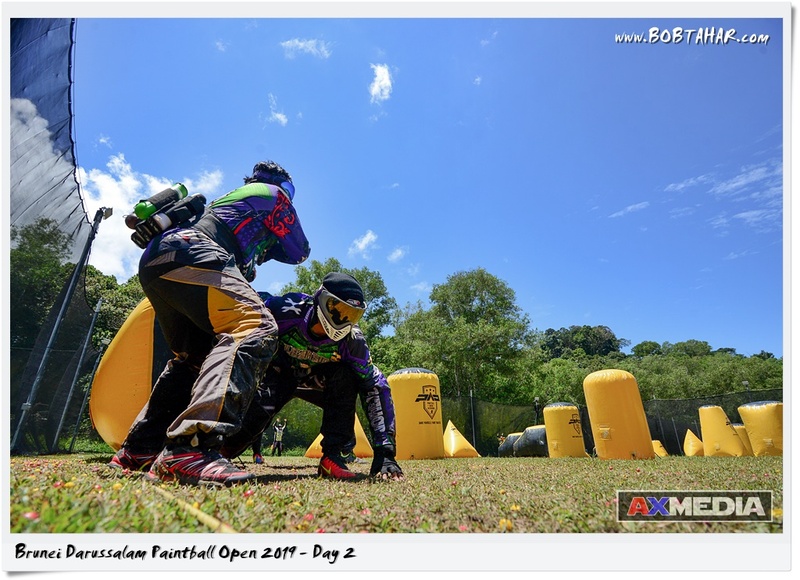 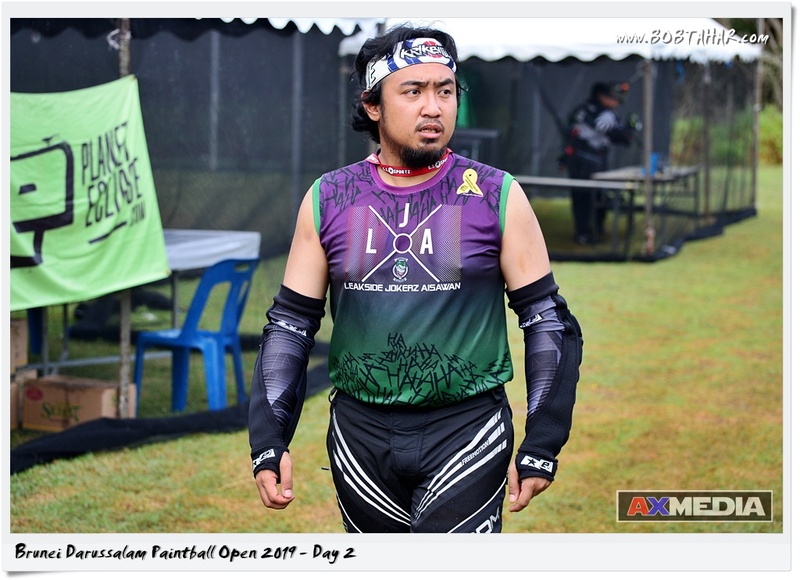 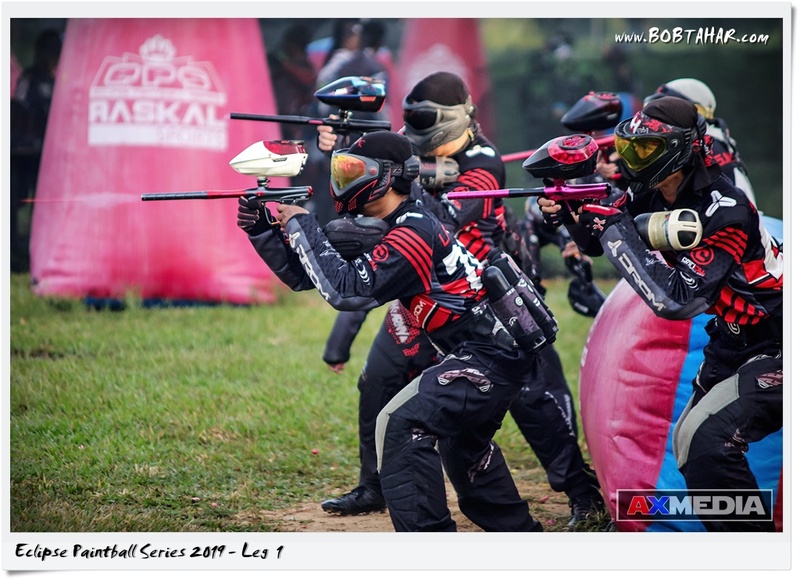 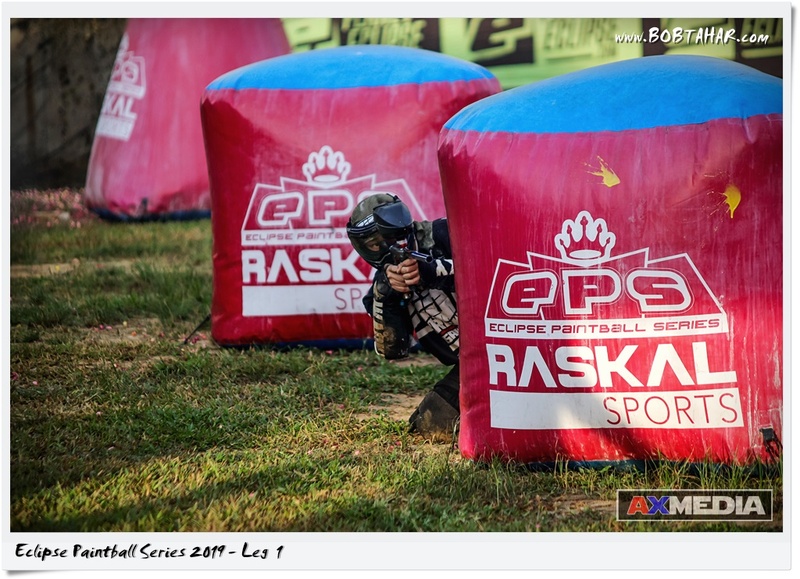 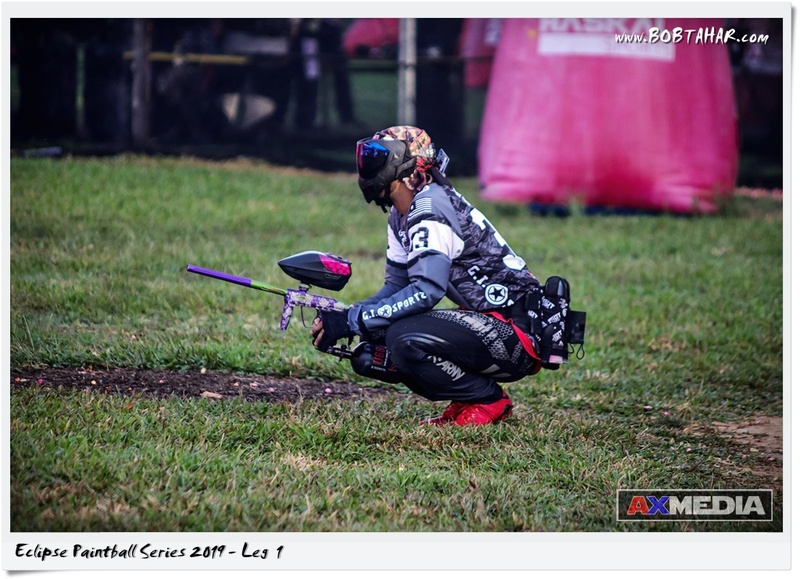 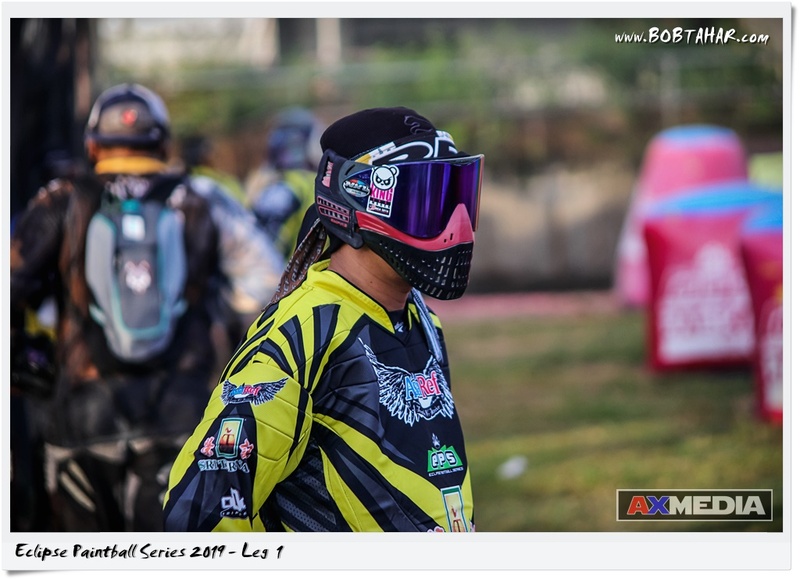 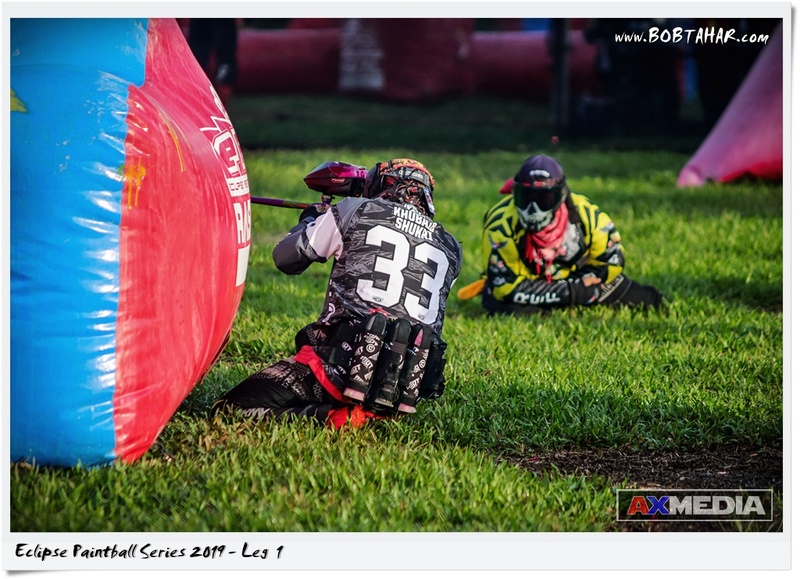 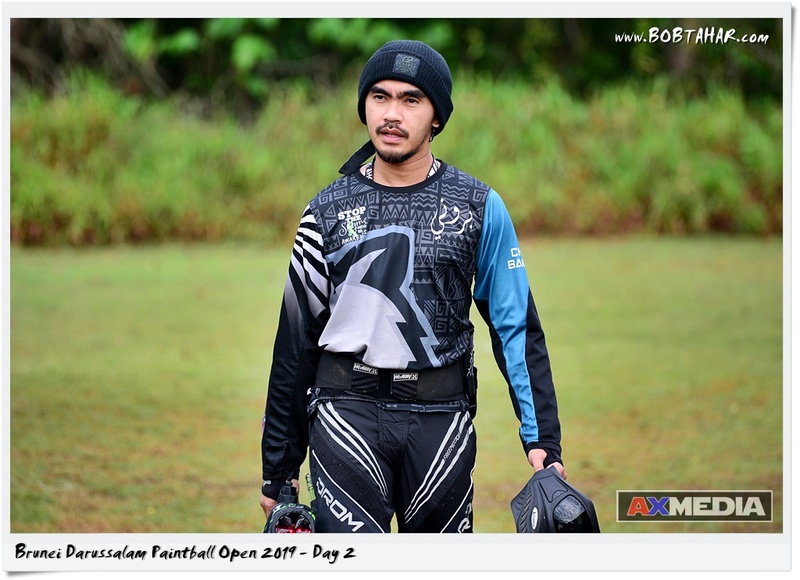 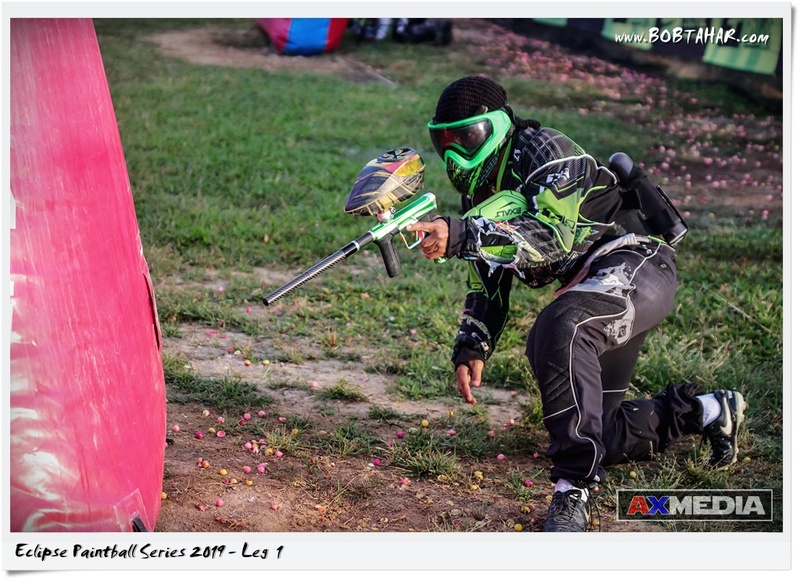 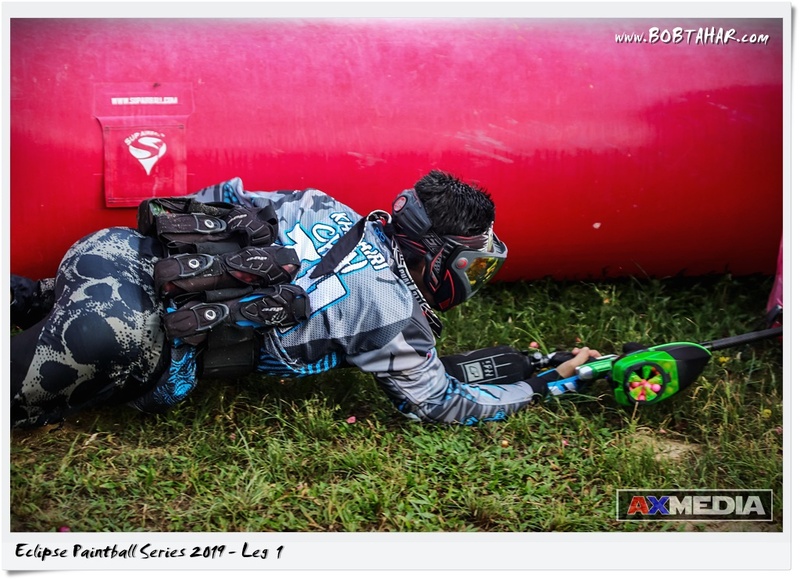 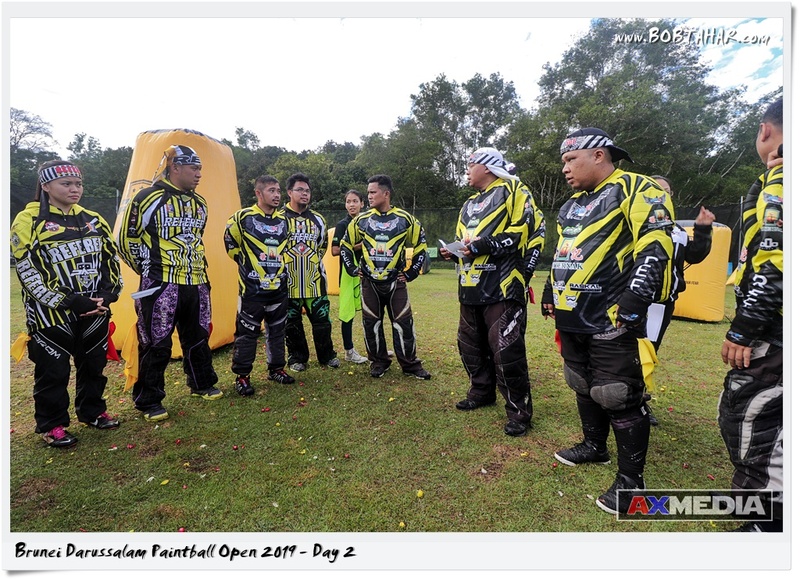 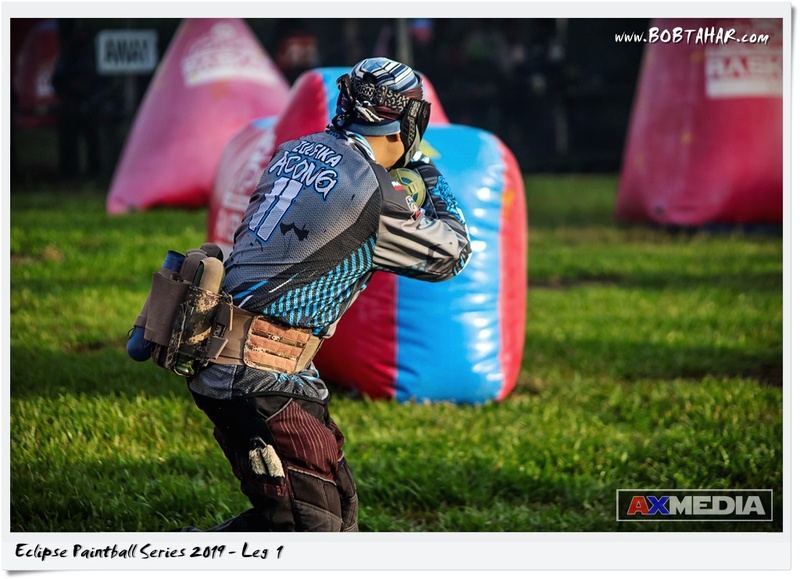 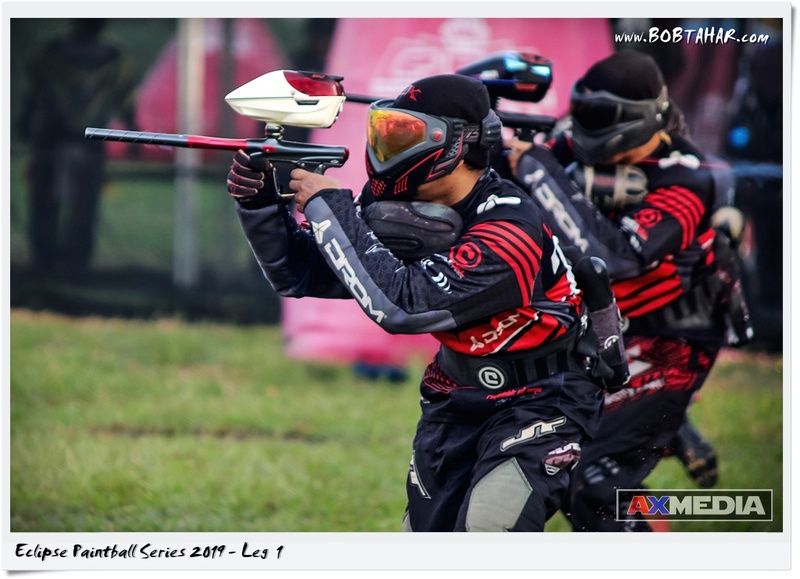 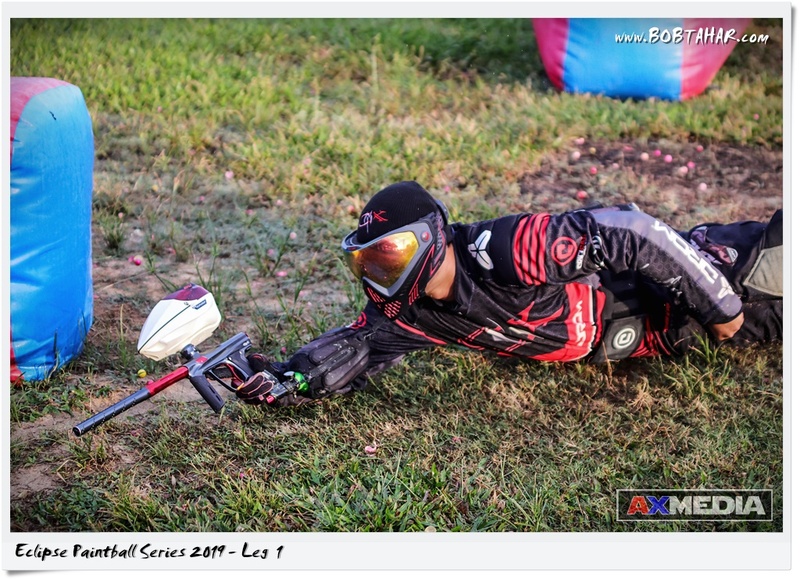 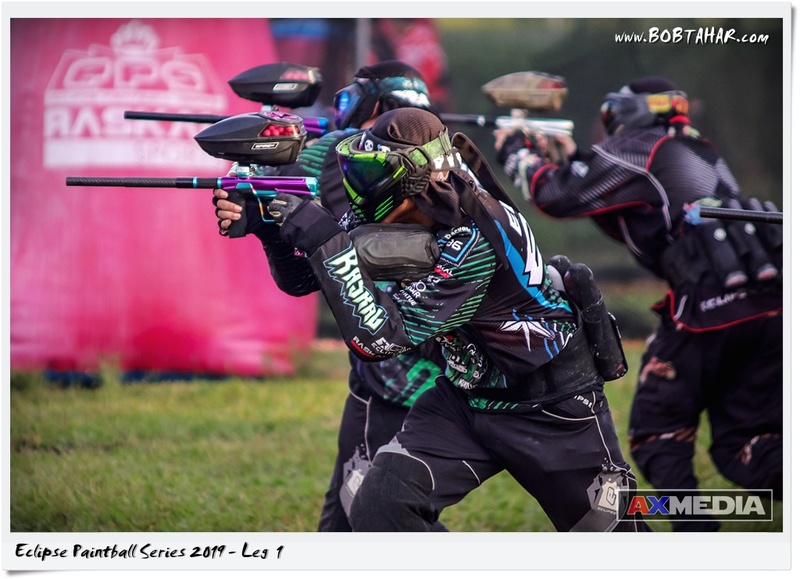 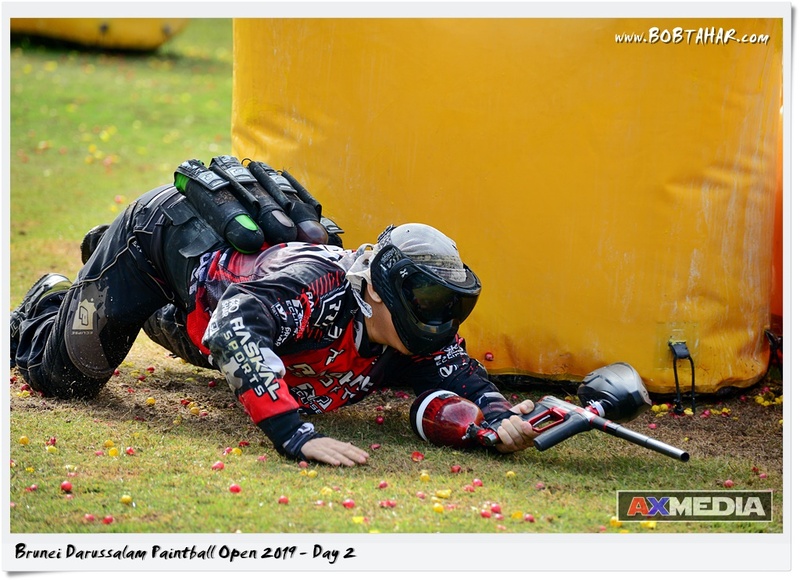 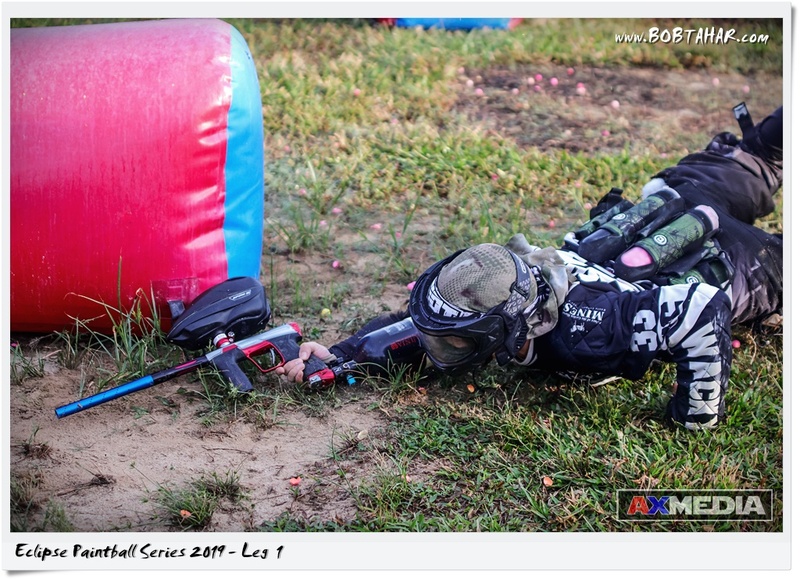 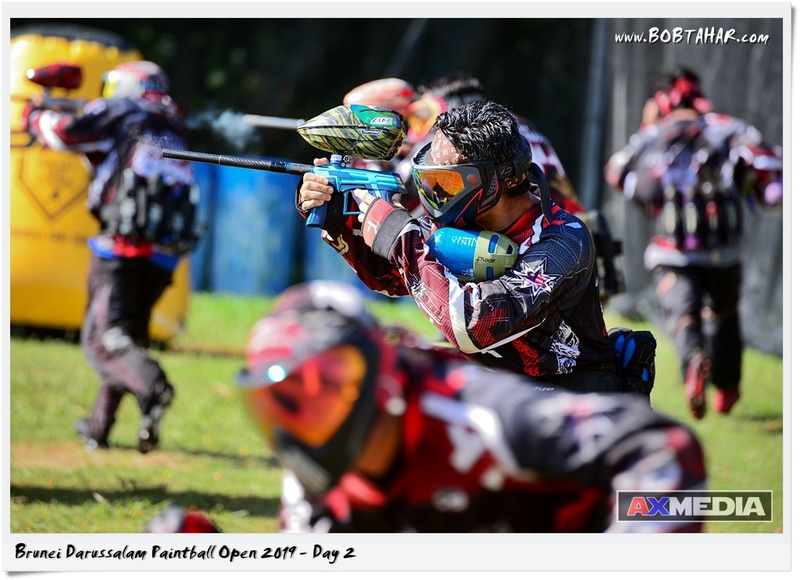 This is Day 2 of the Brunei Darussalam Paintball Open 2019 held at Paintball Arena Jerudong form 9th to 10th March 2019. 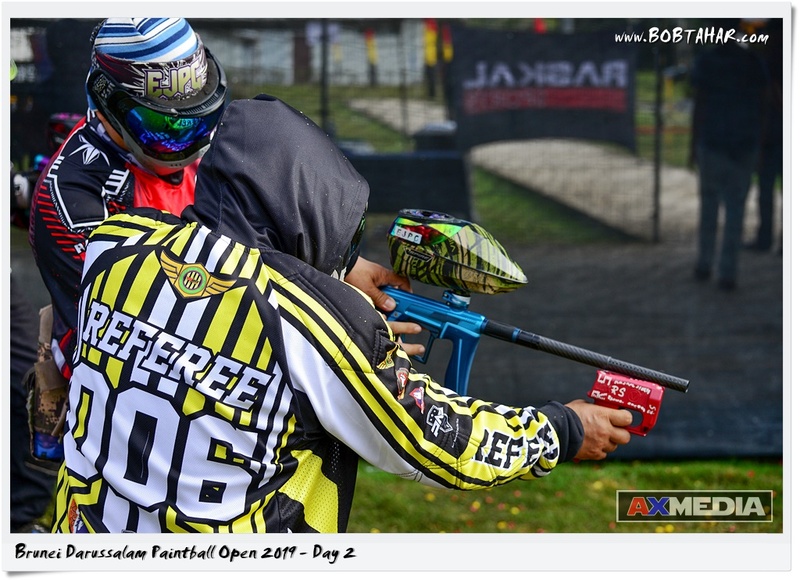 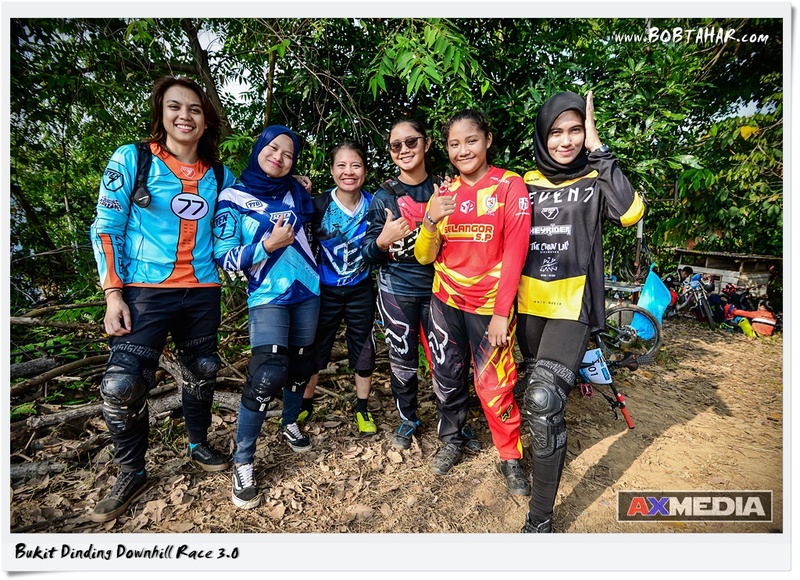 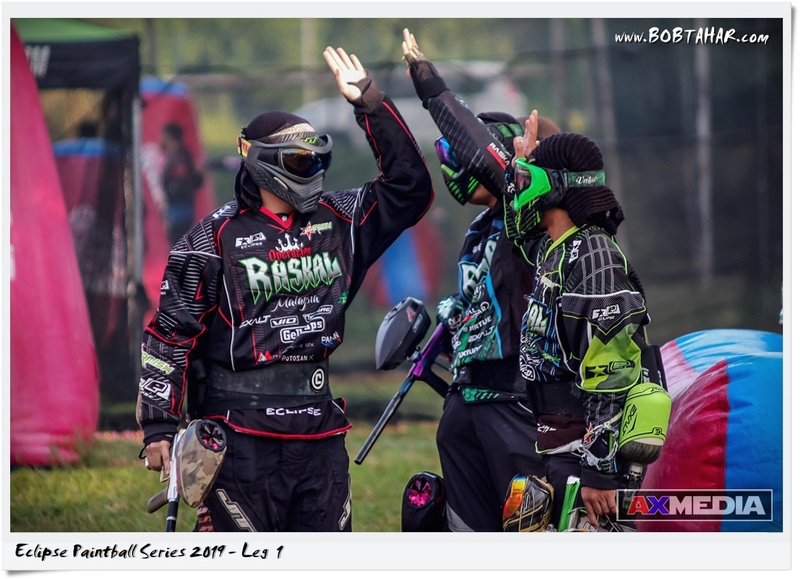 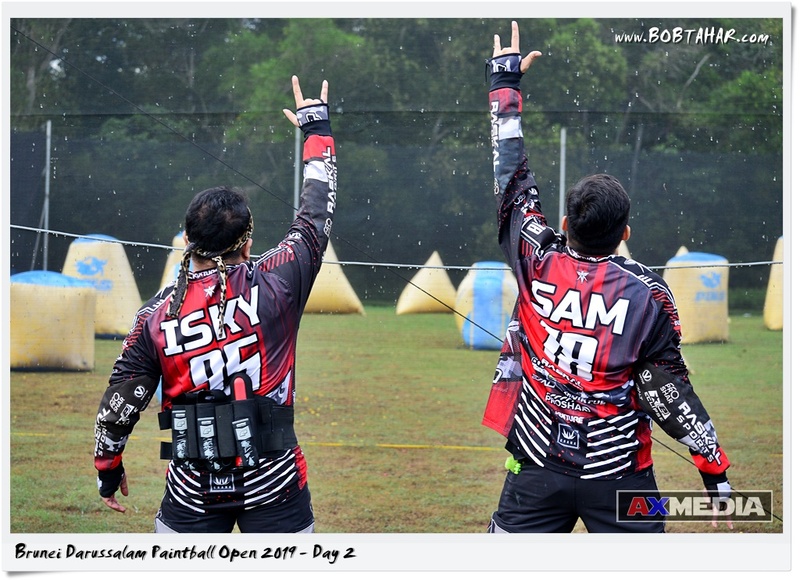 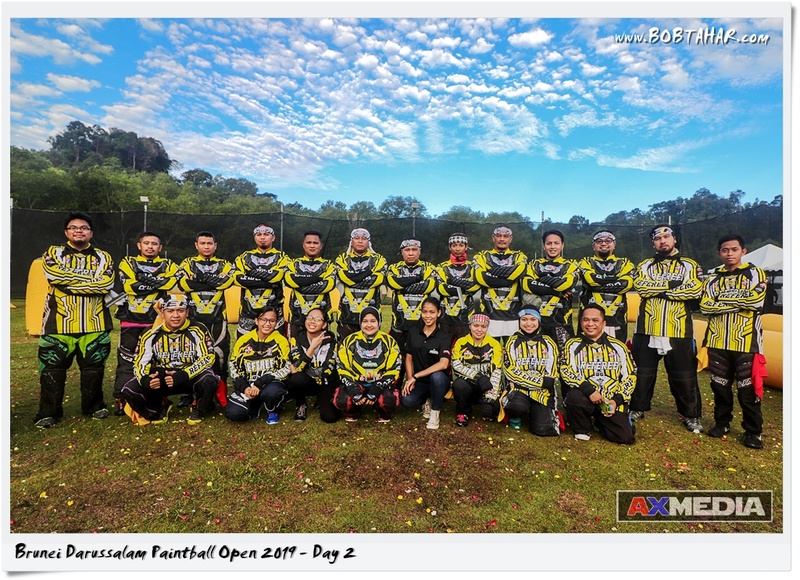 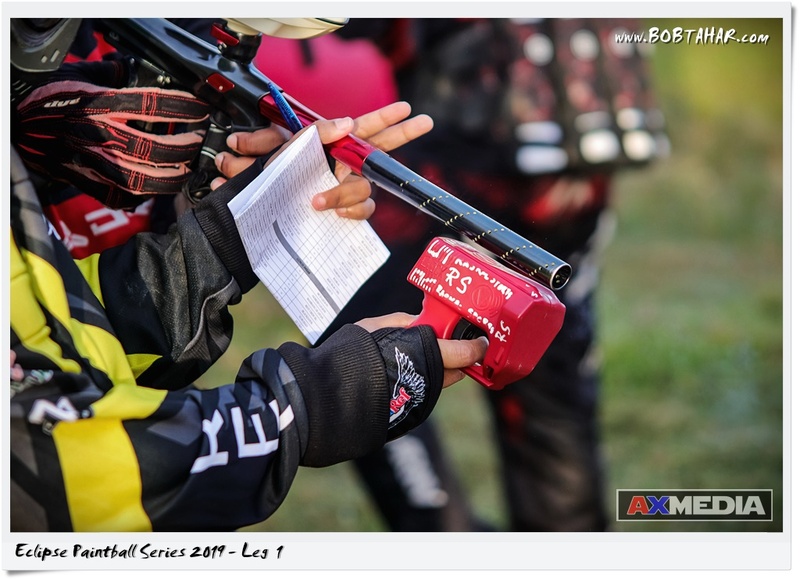 This is Day 1 of the Brunei Darussalam Paintball Open 2019 held at Paintball Arena Jerudong form 9th to 10th March 2019. 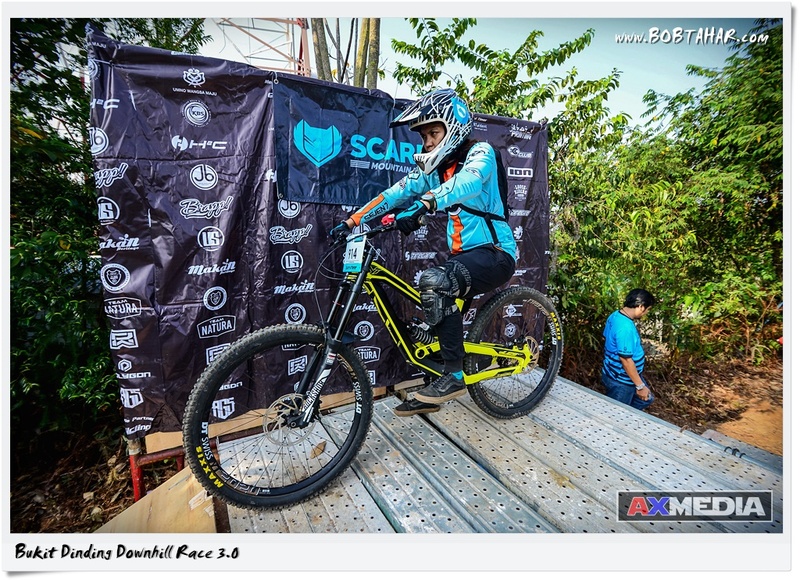 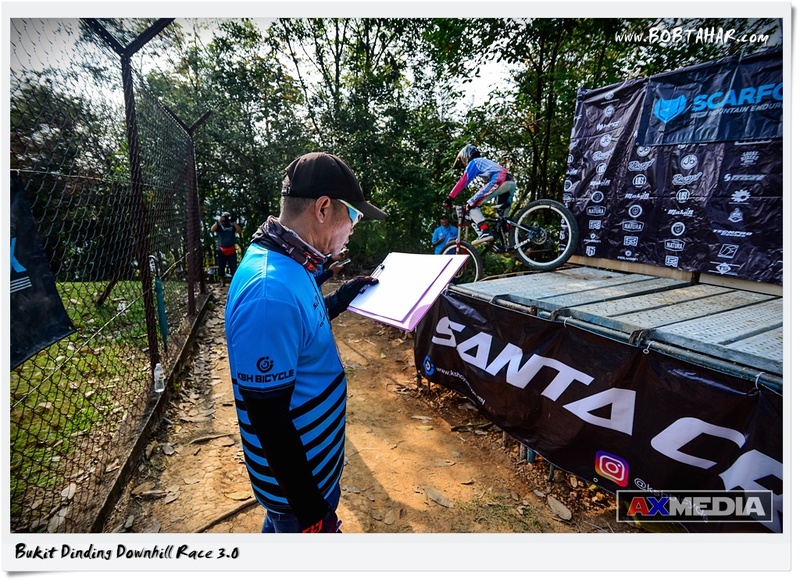 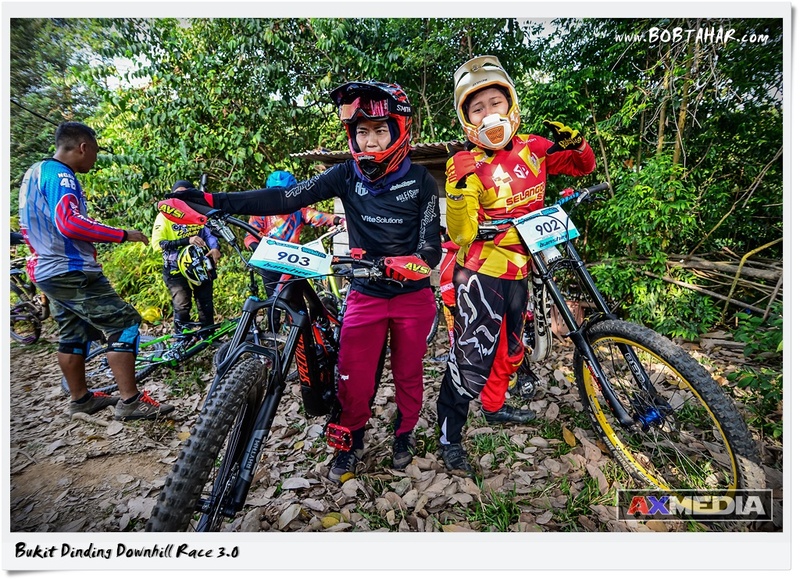 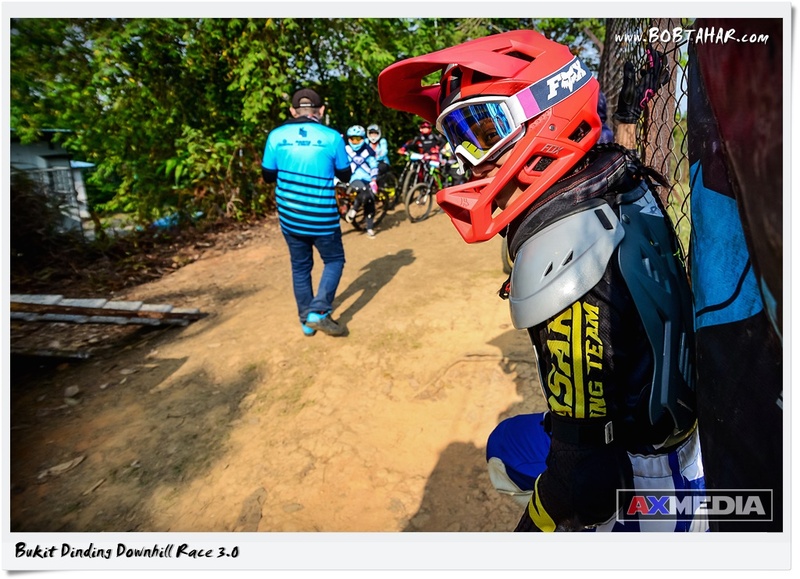 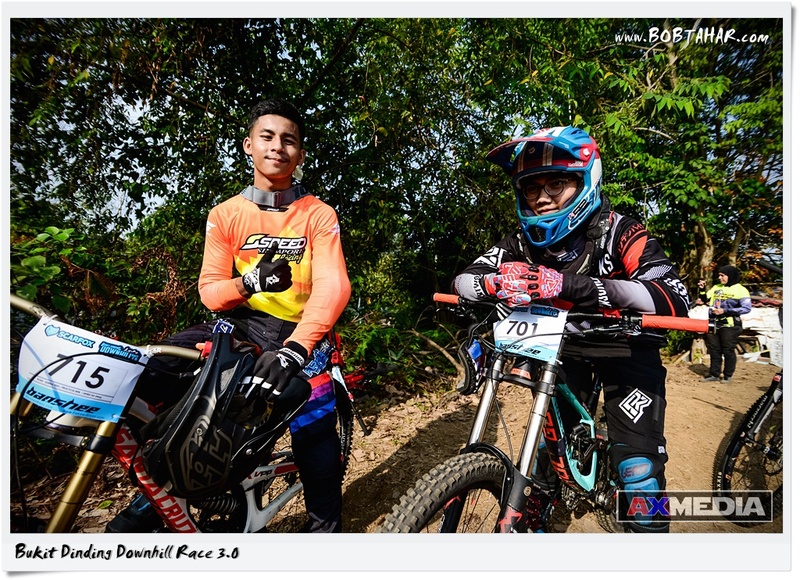 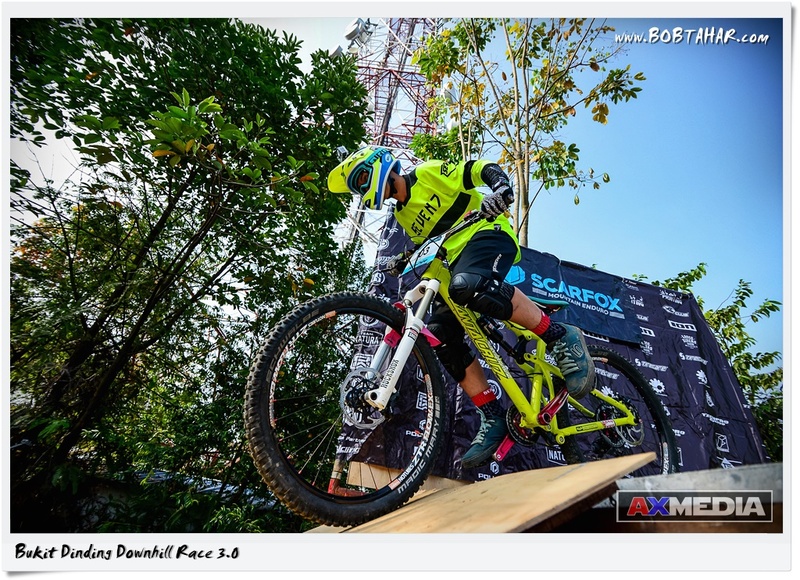 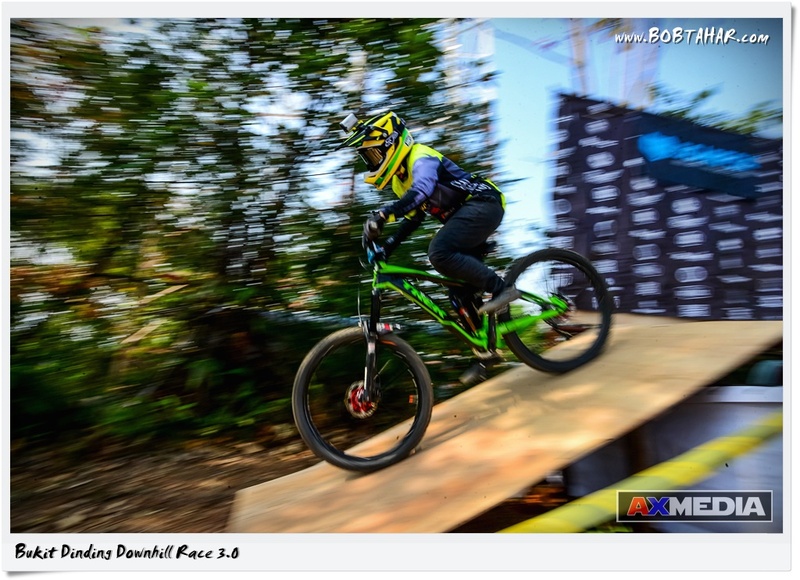 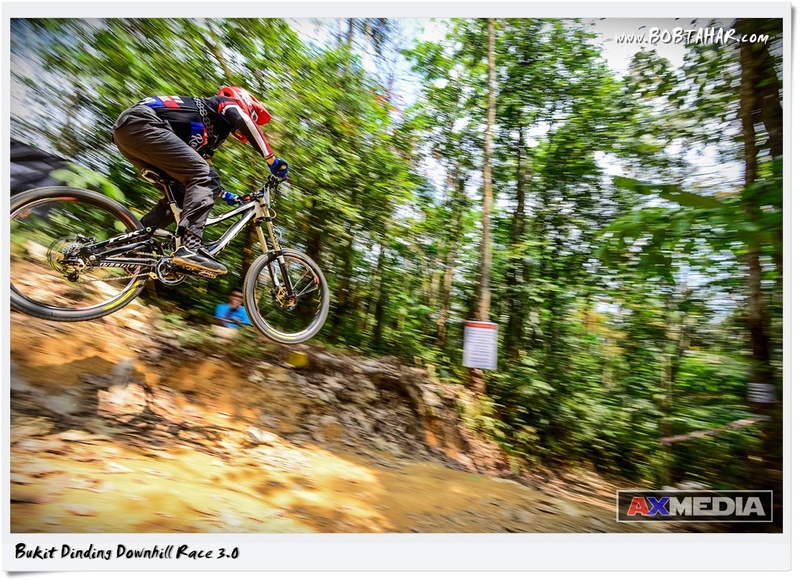 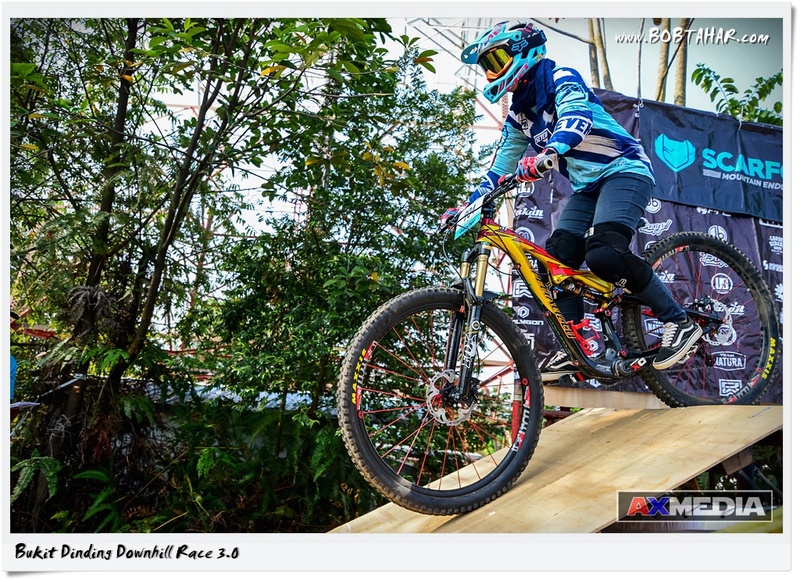 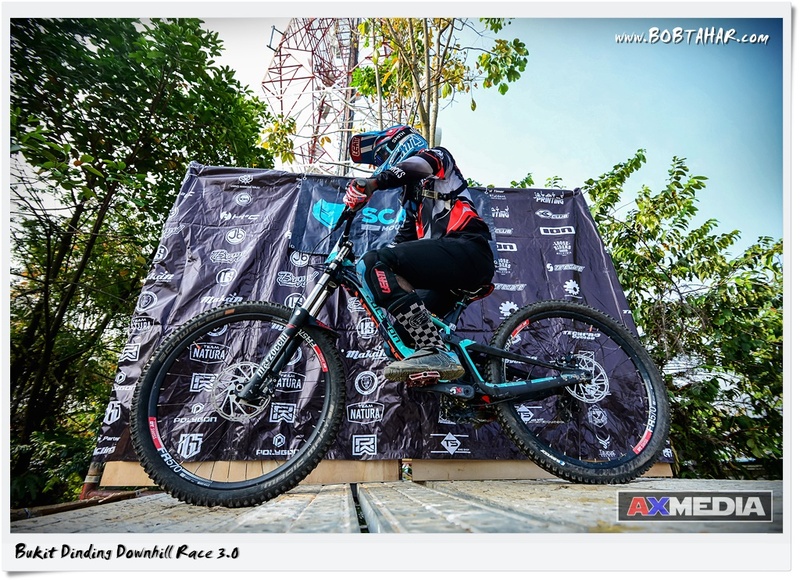 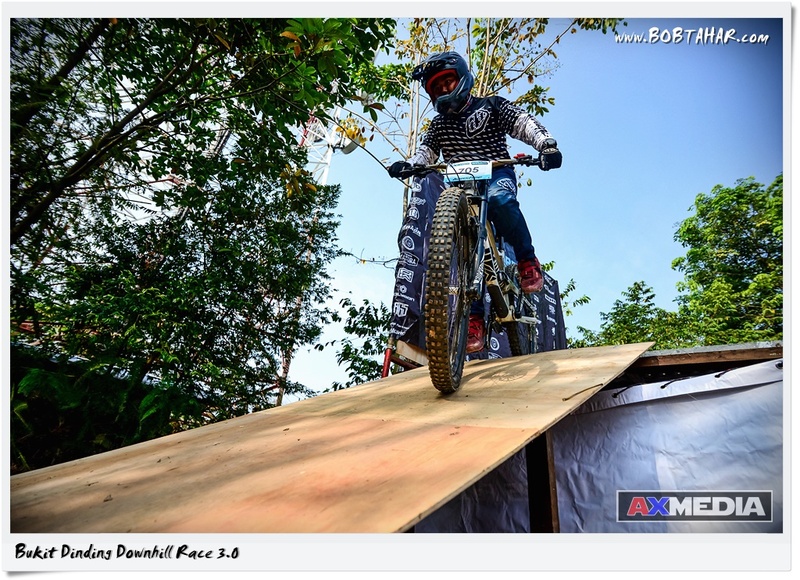 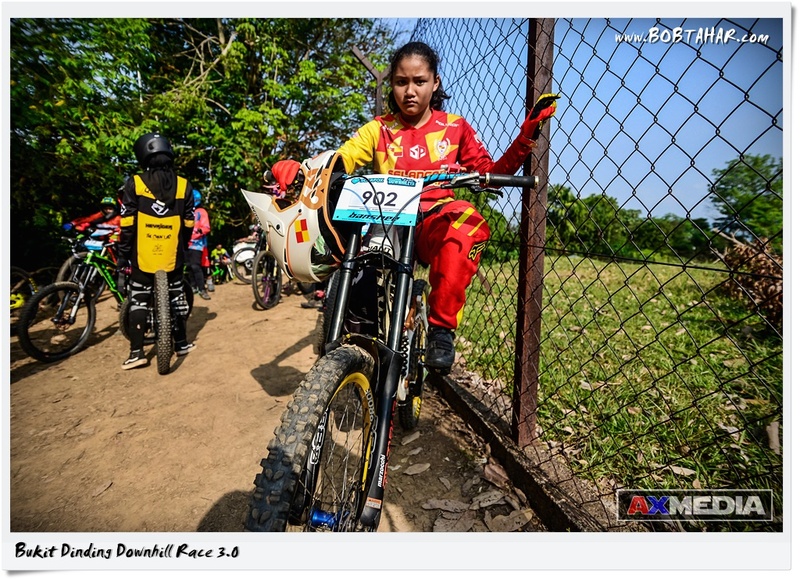 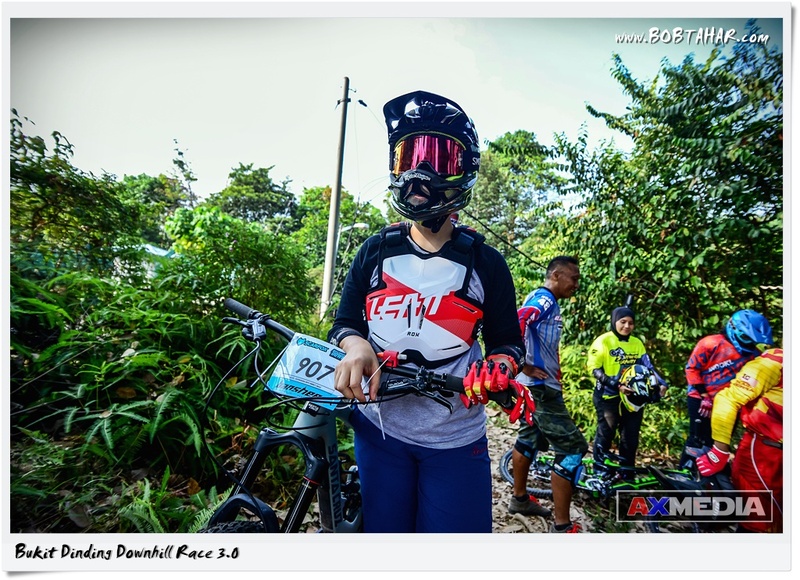 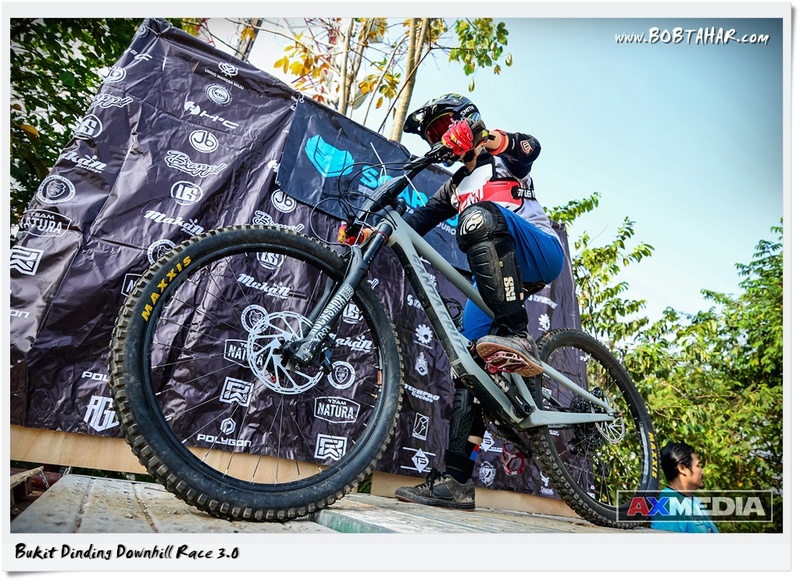 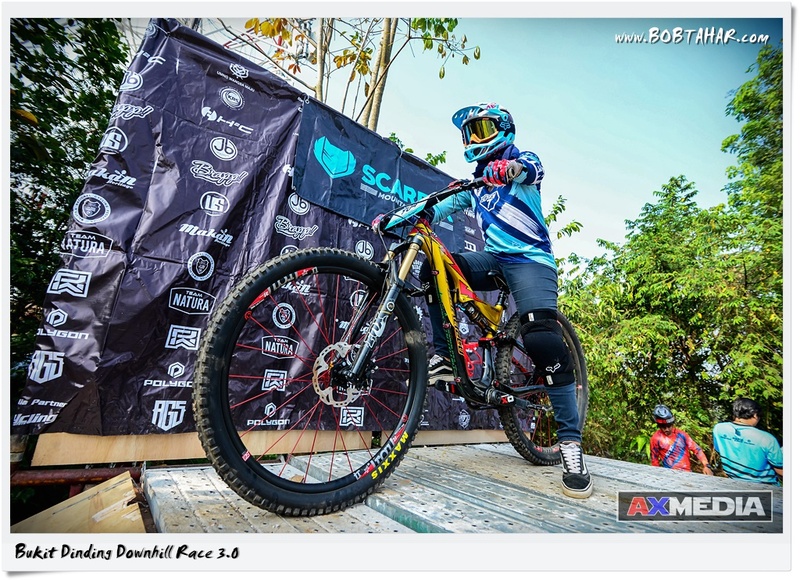 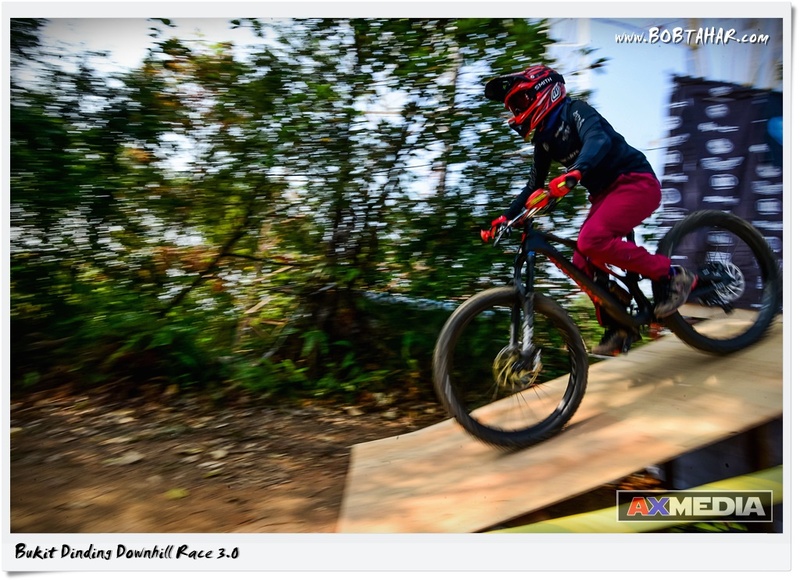 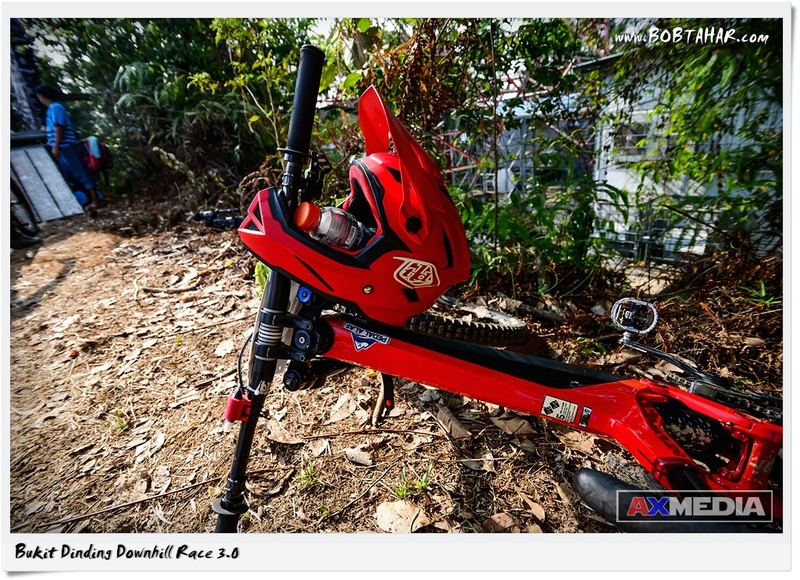 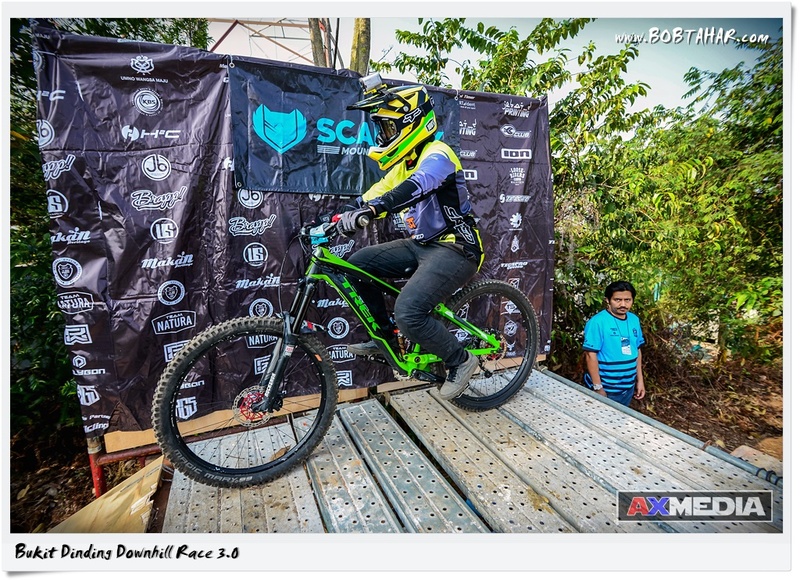 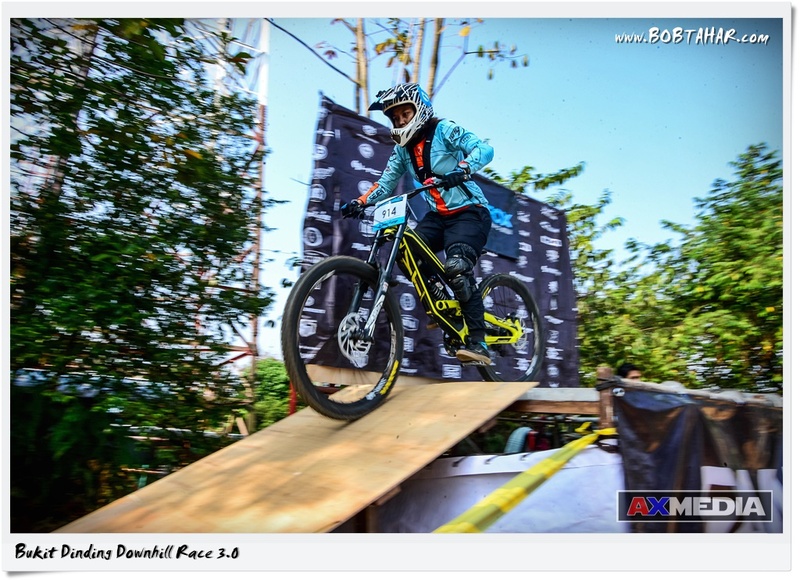 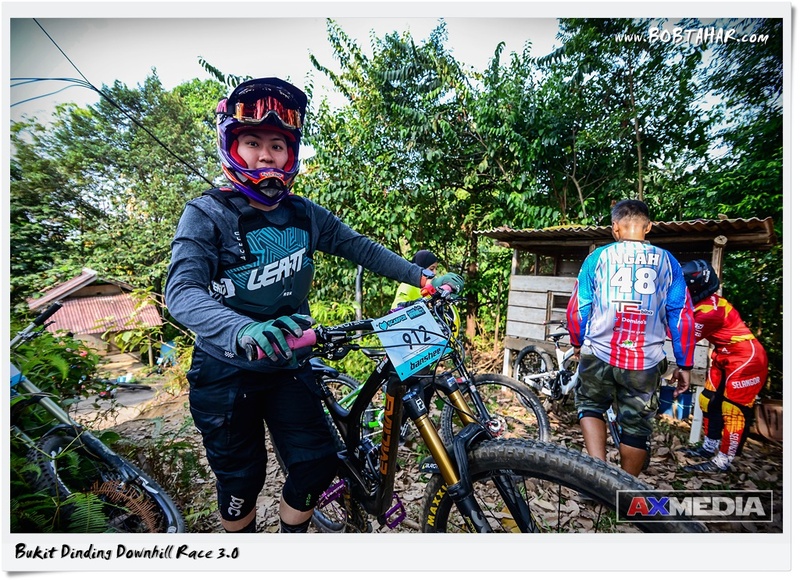 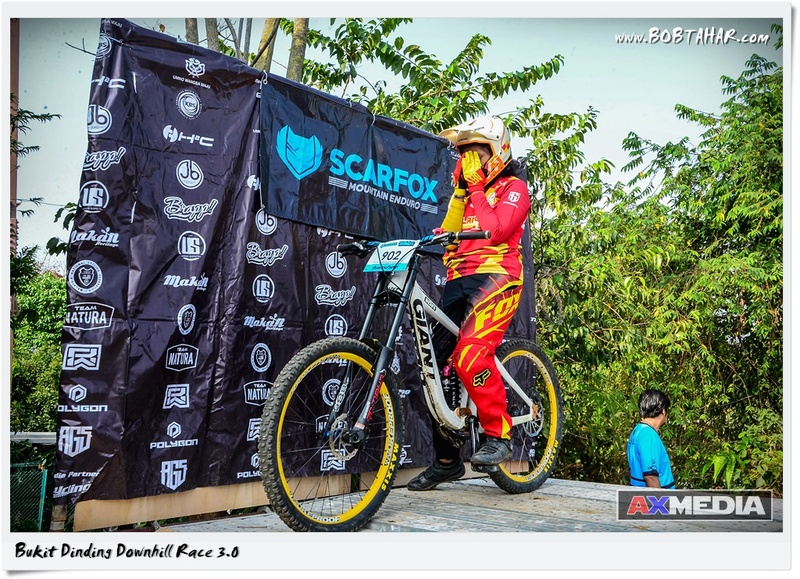 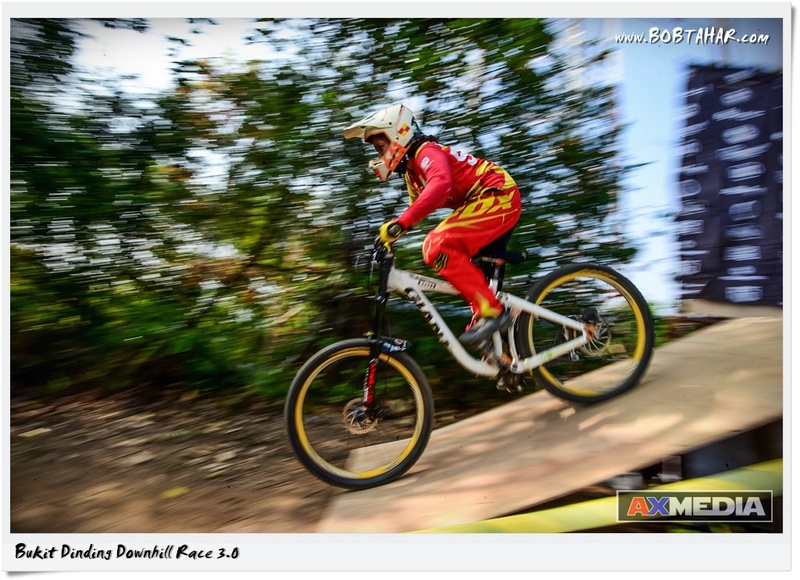 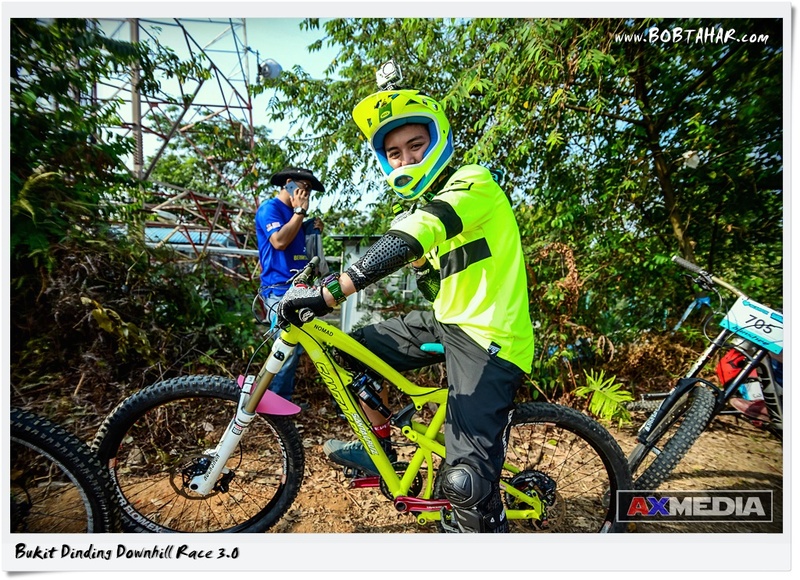 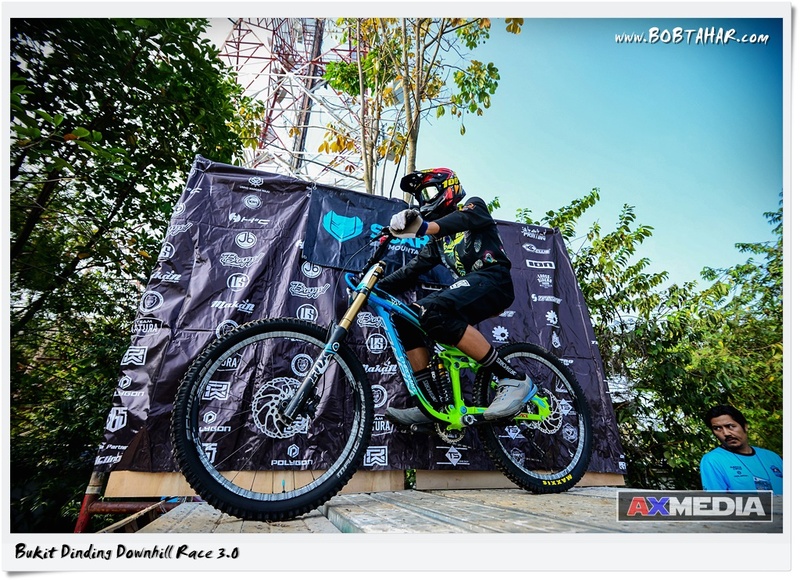 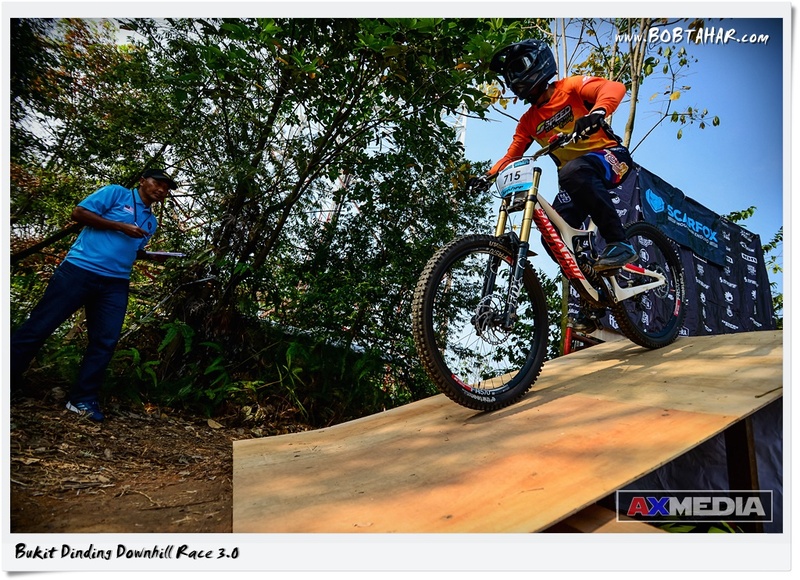 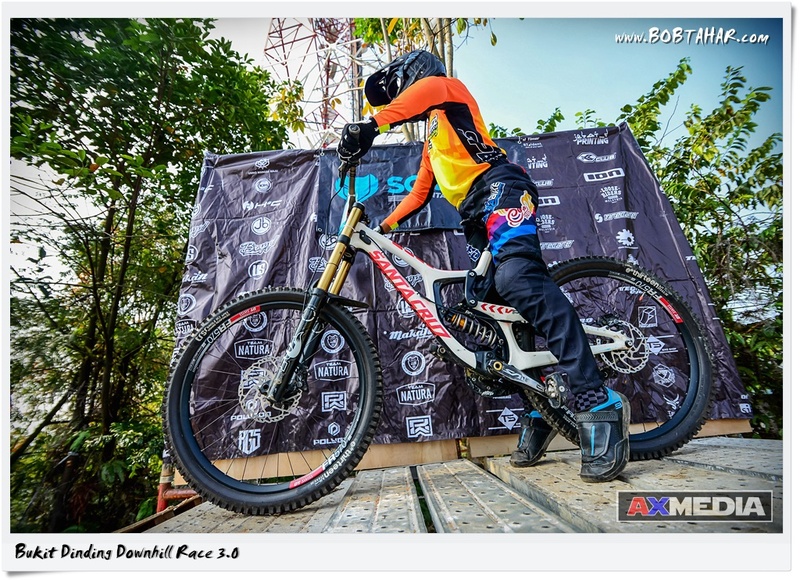 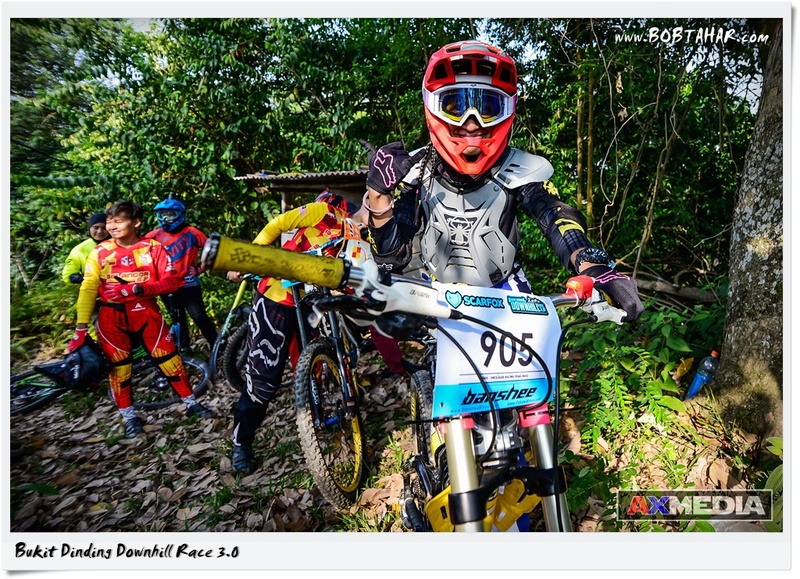 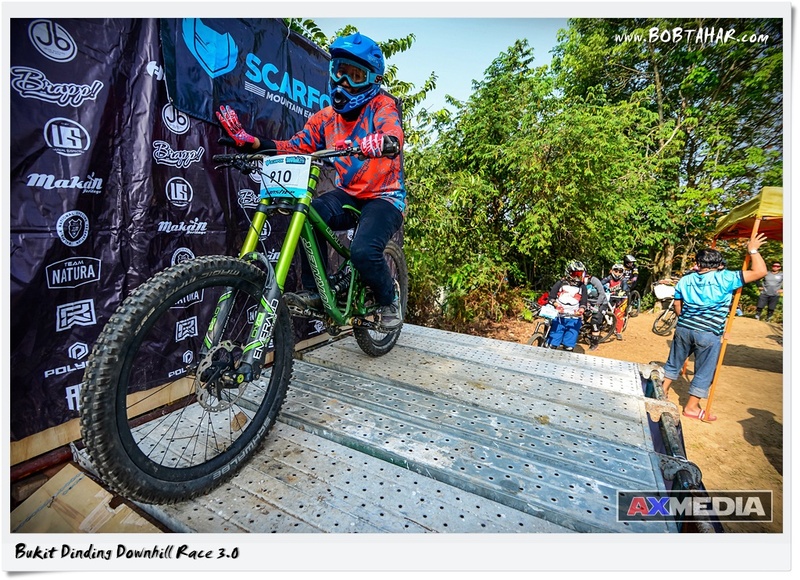 This is The Bukit Dinding Downhill Race 3.0 held from 2nd to 3rd of March 2019 at the Bukit Dinding Hiking Trail. 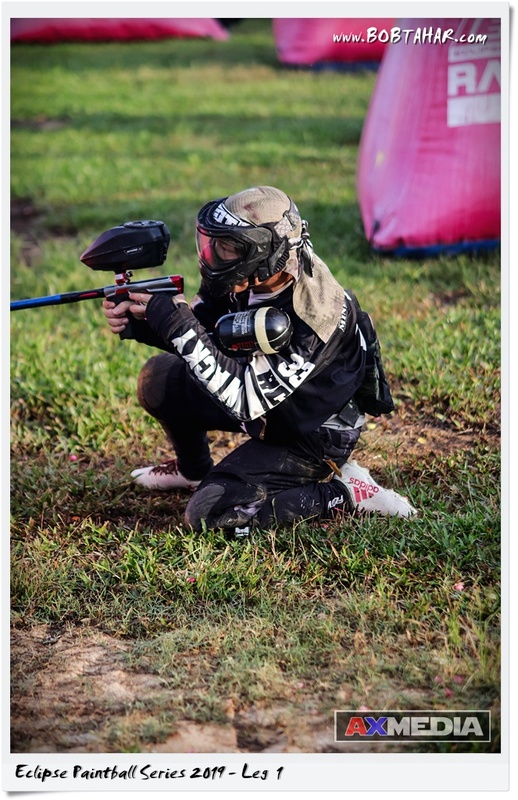 250 international participants with 14 of them are ladies. 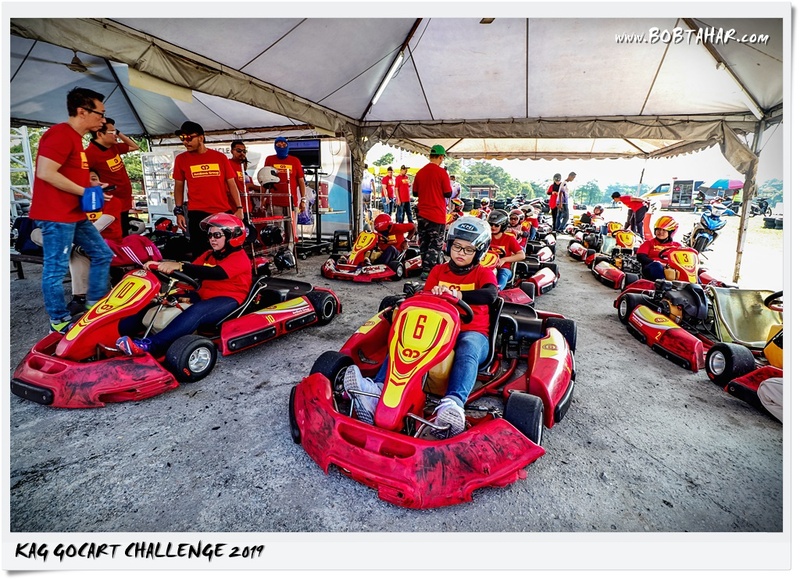 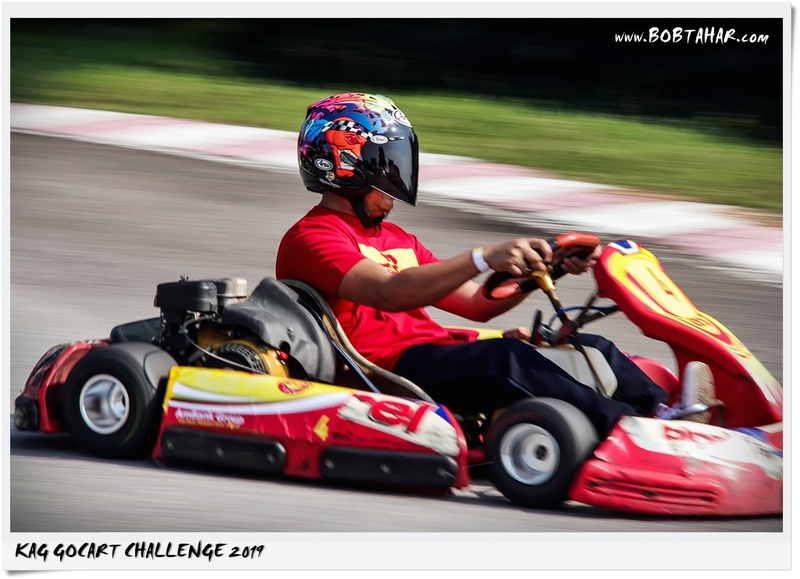 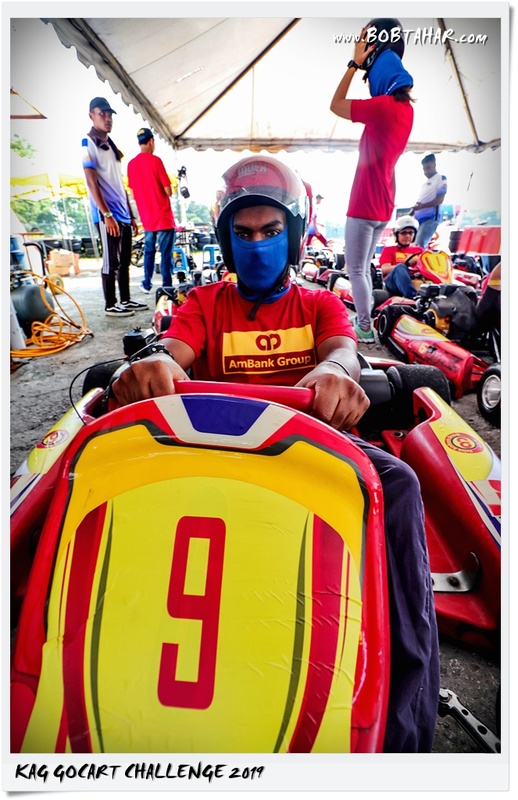 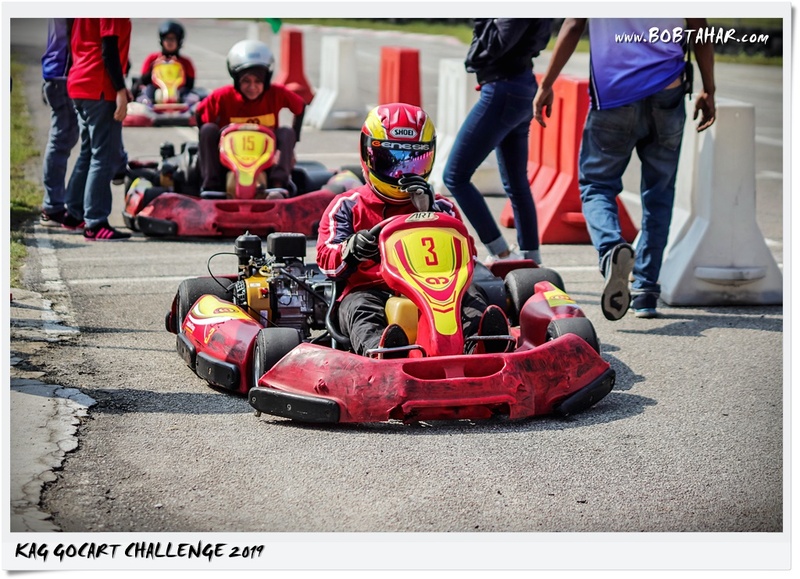 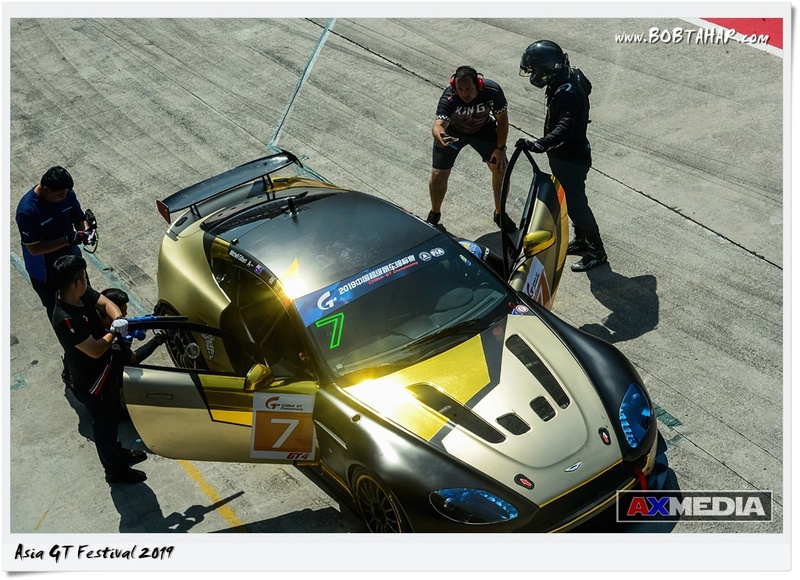 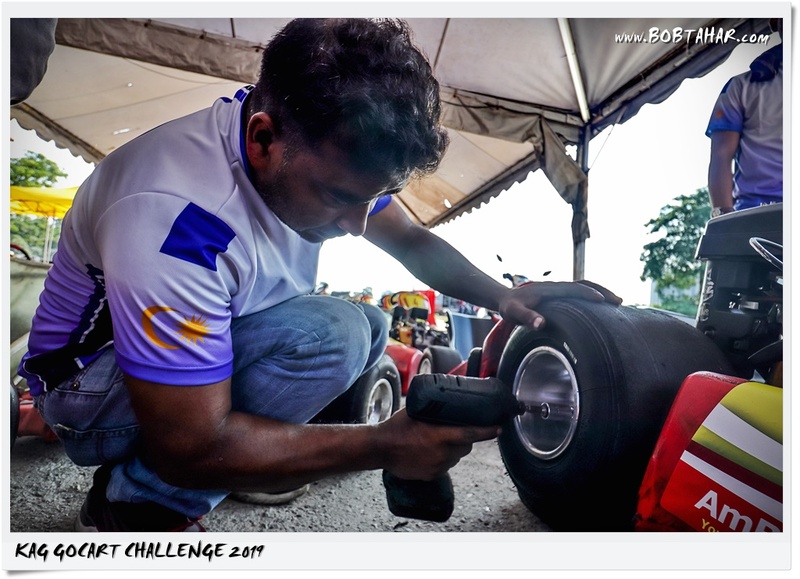 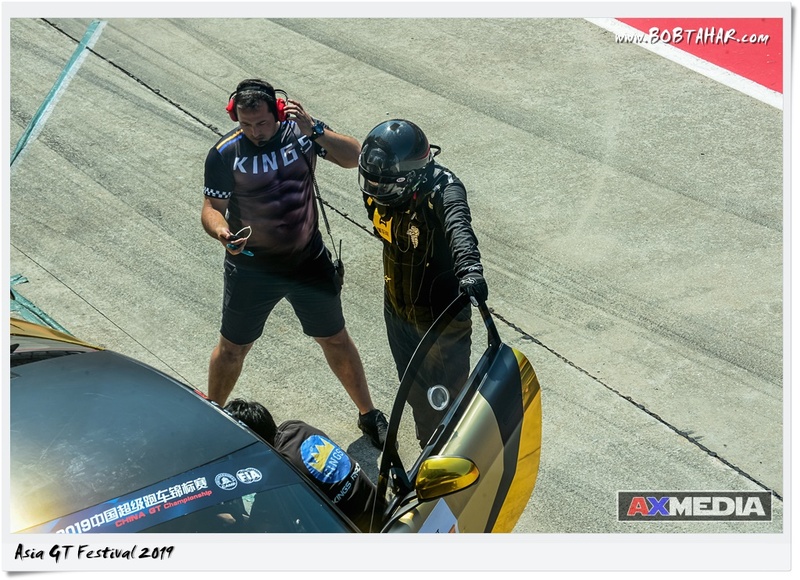 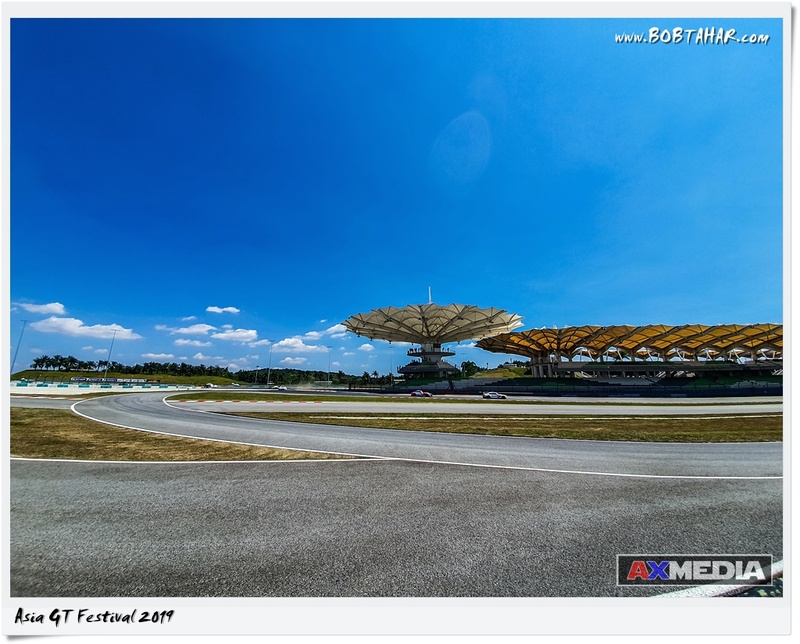 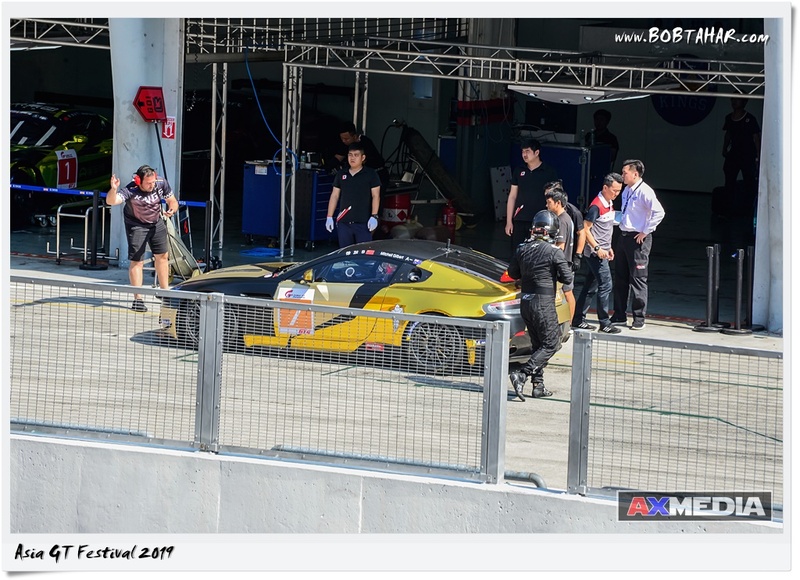 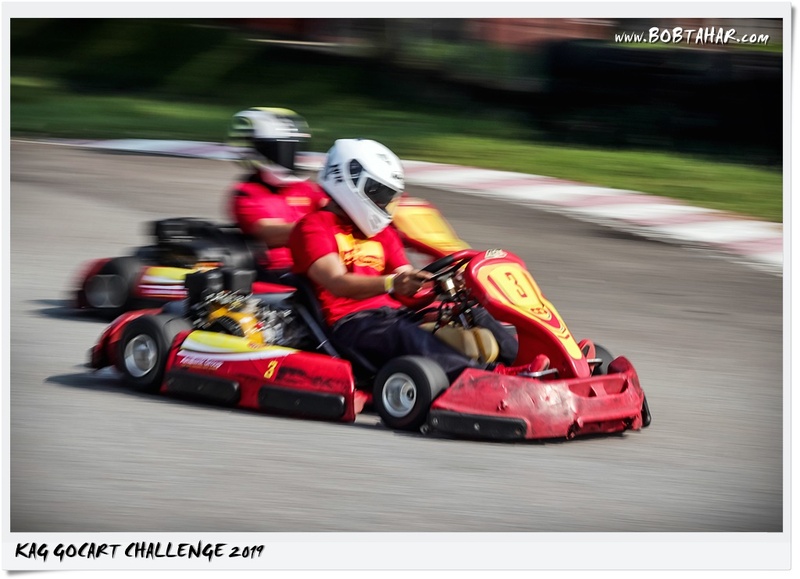 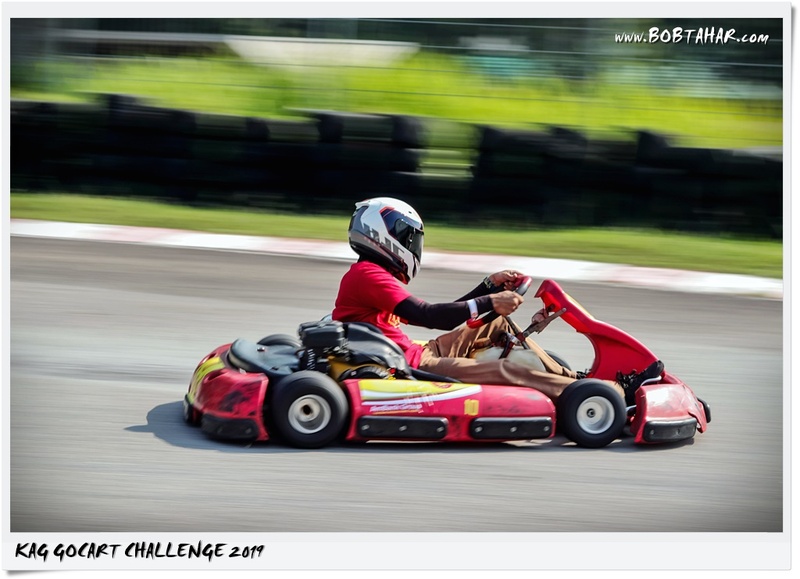 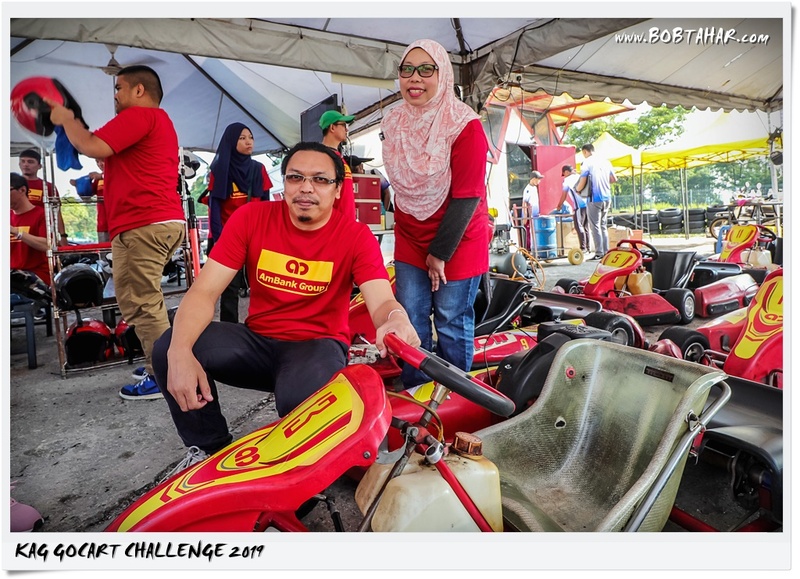 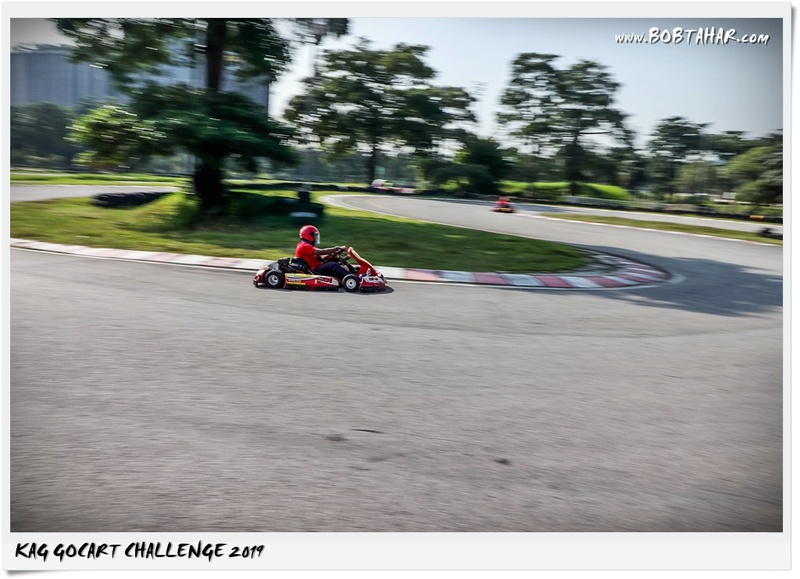 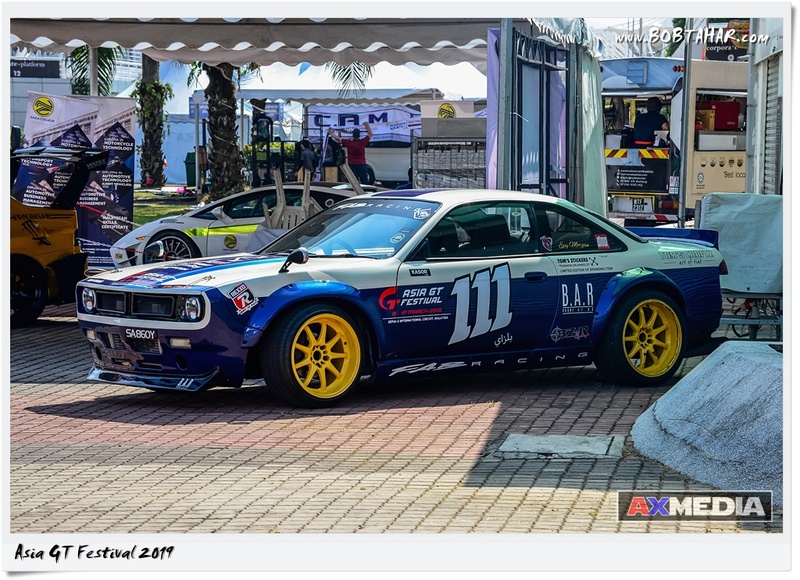 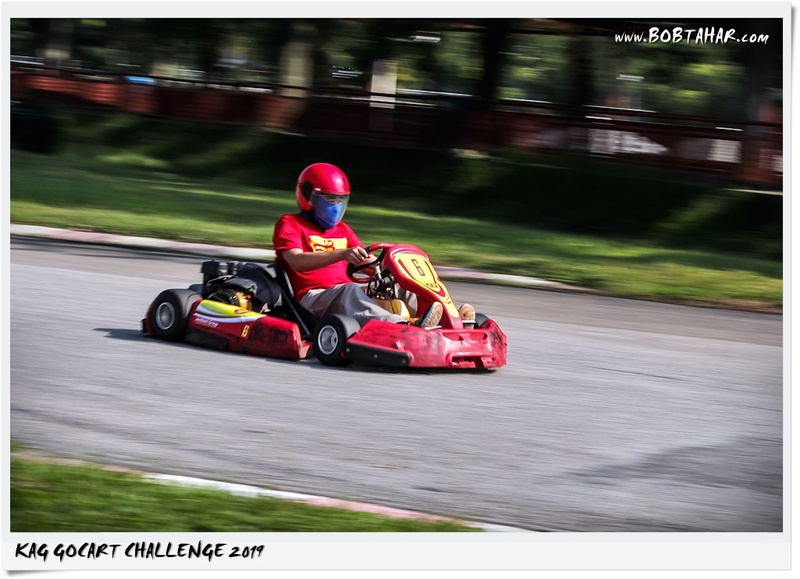 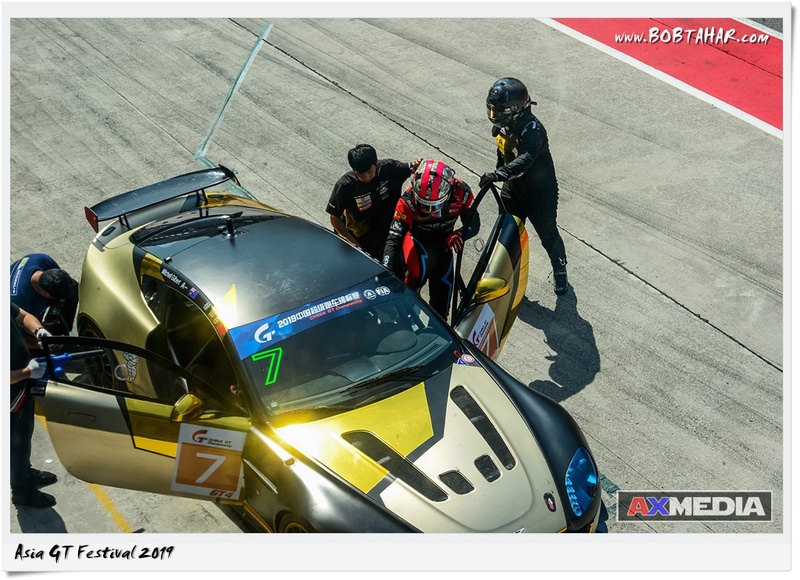 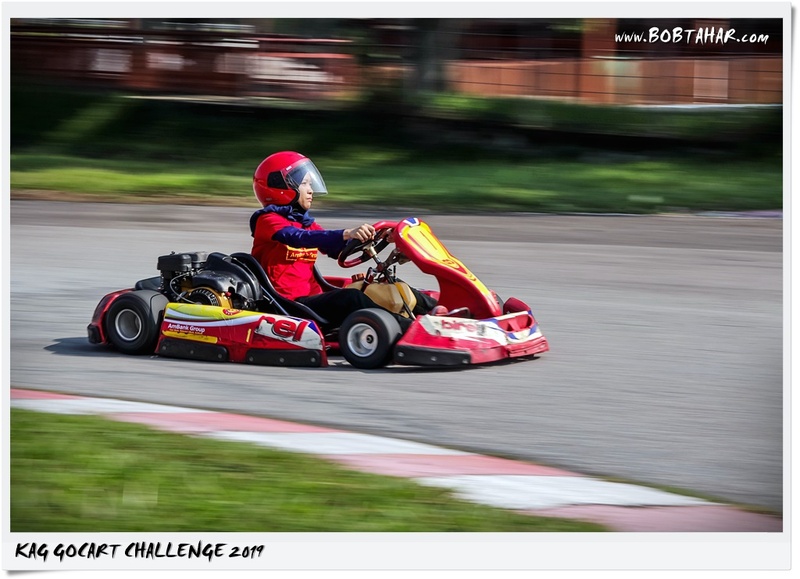 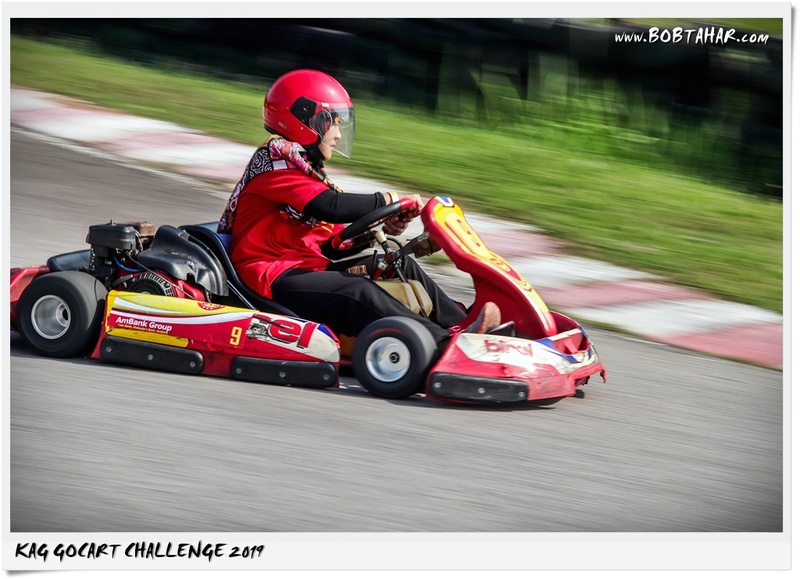 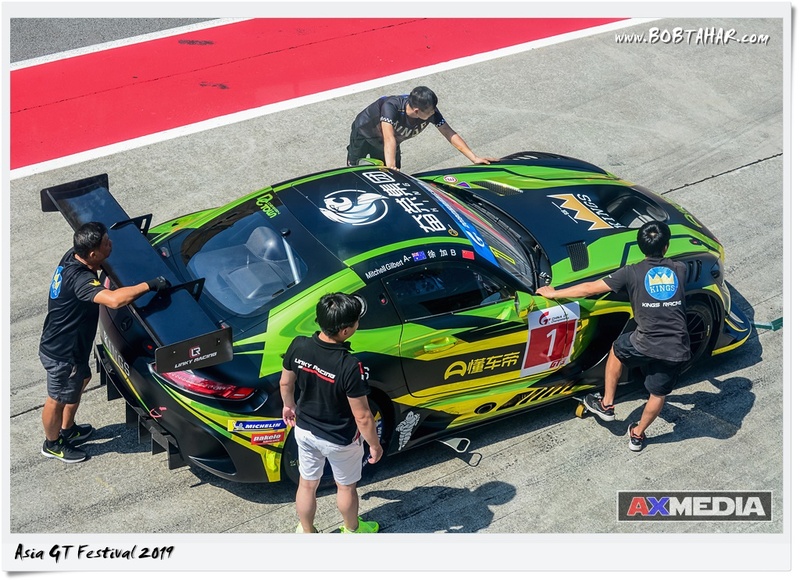 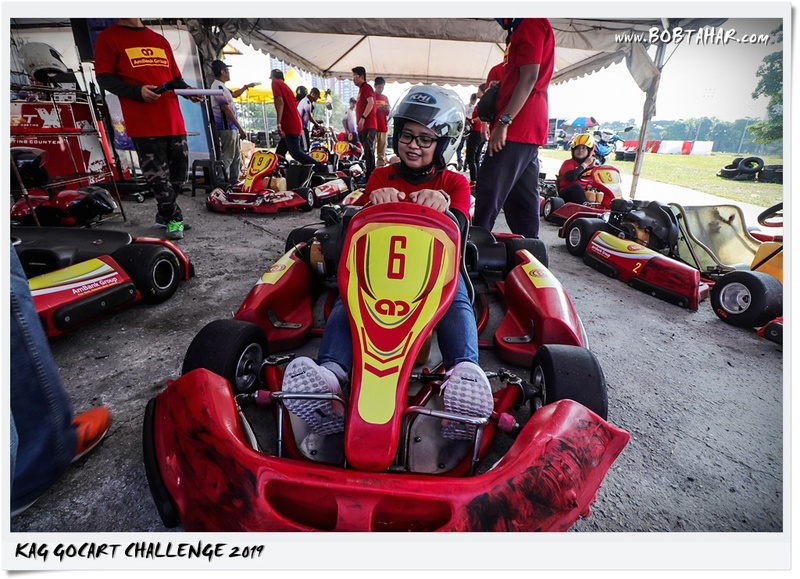 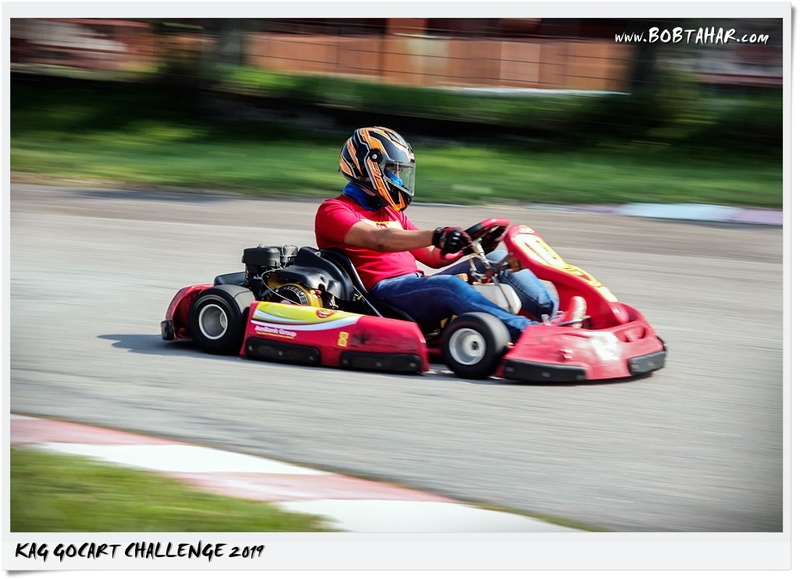 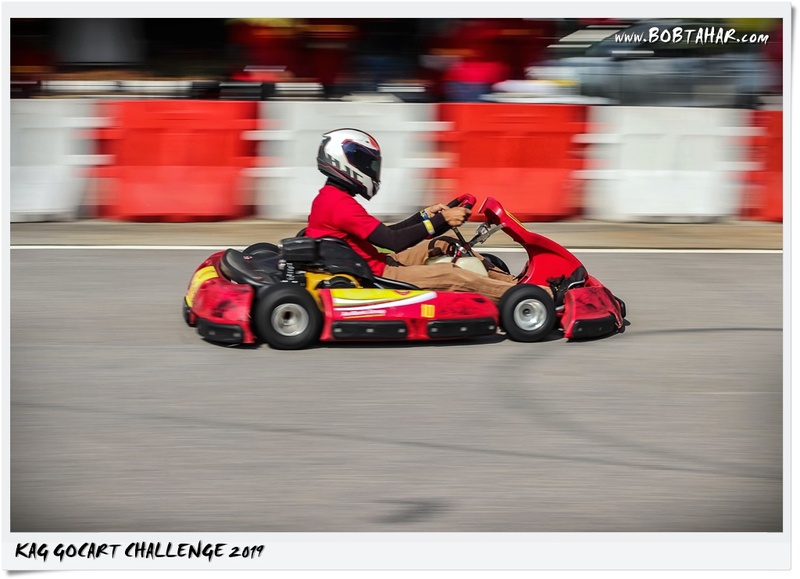 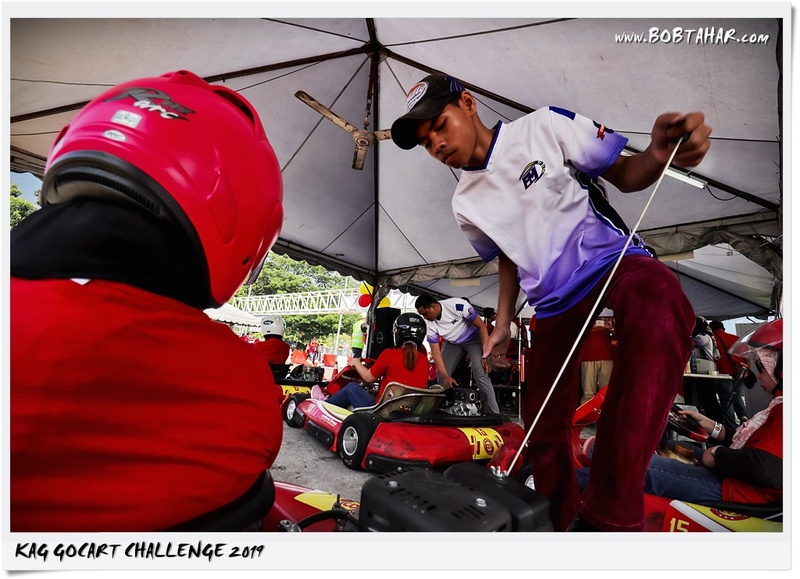 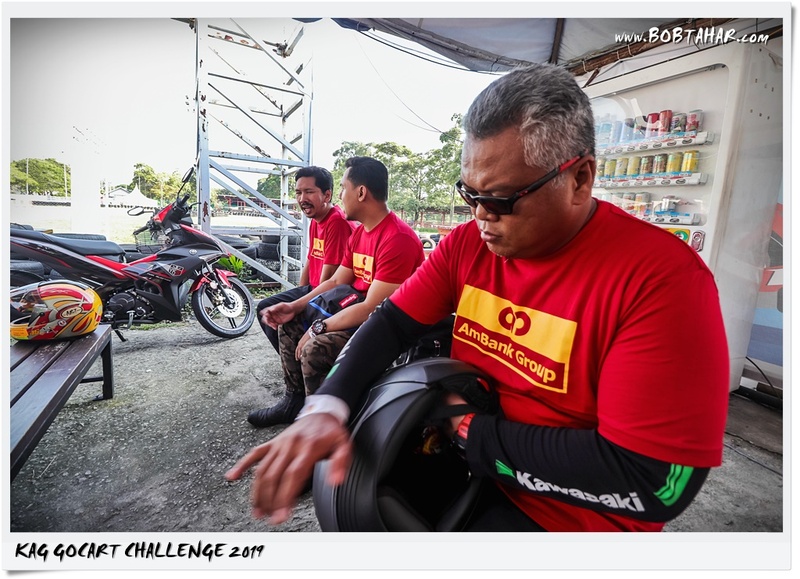 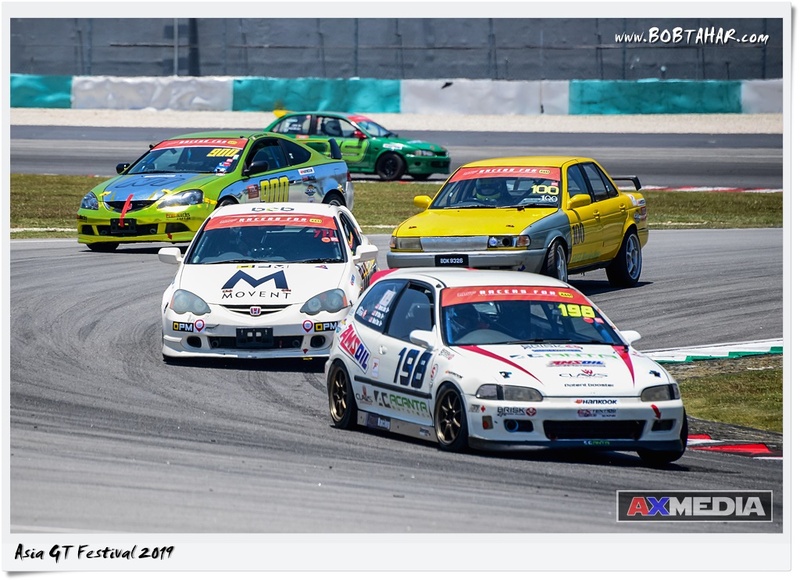 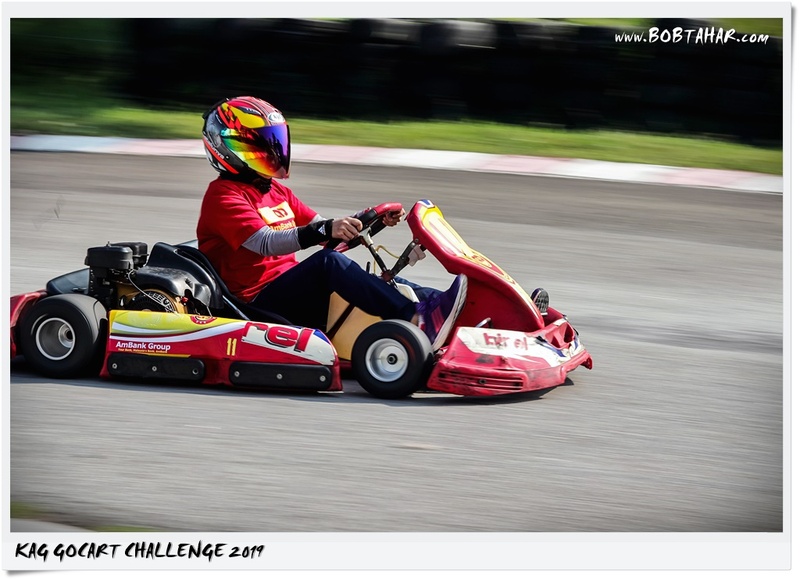 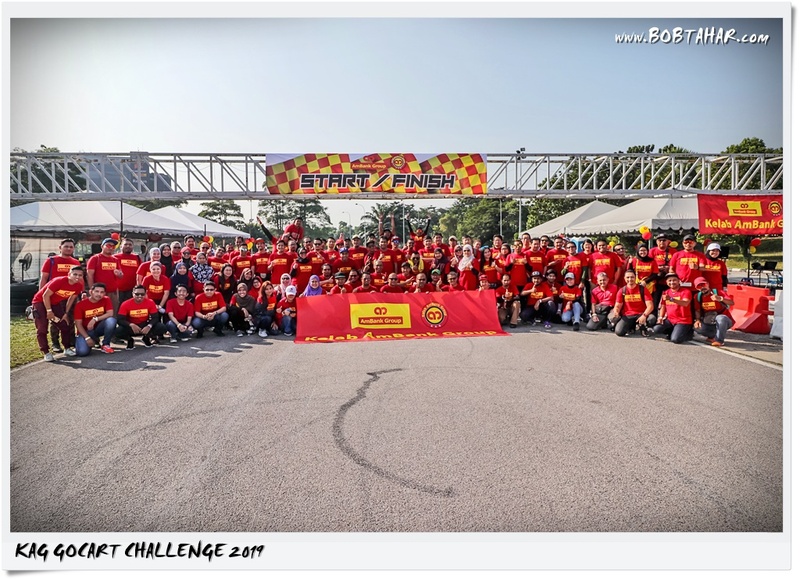 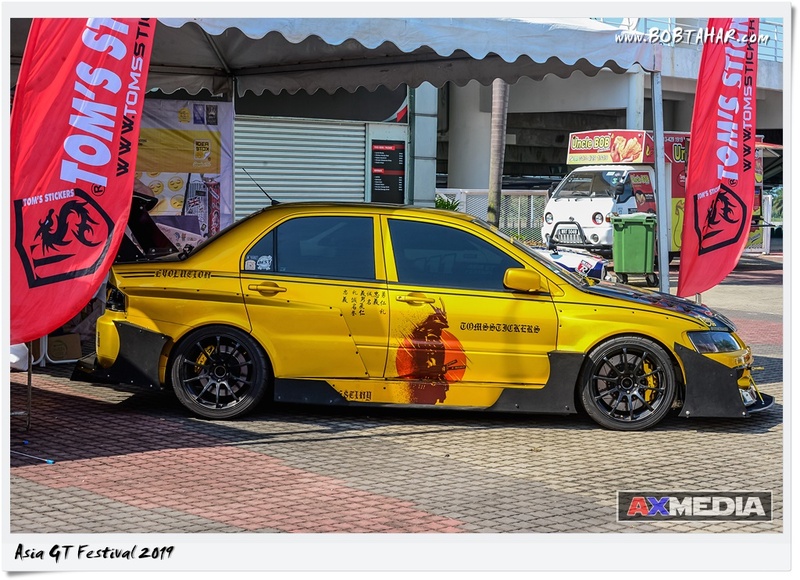 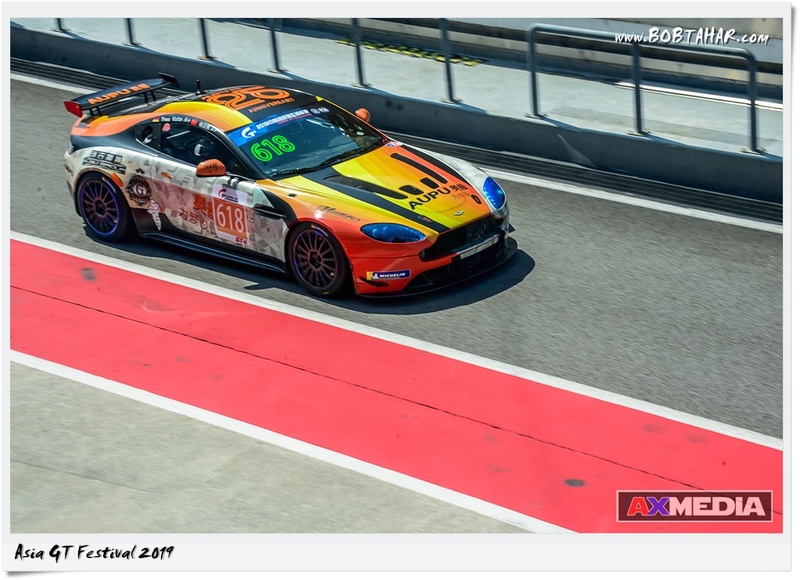 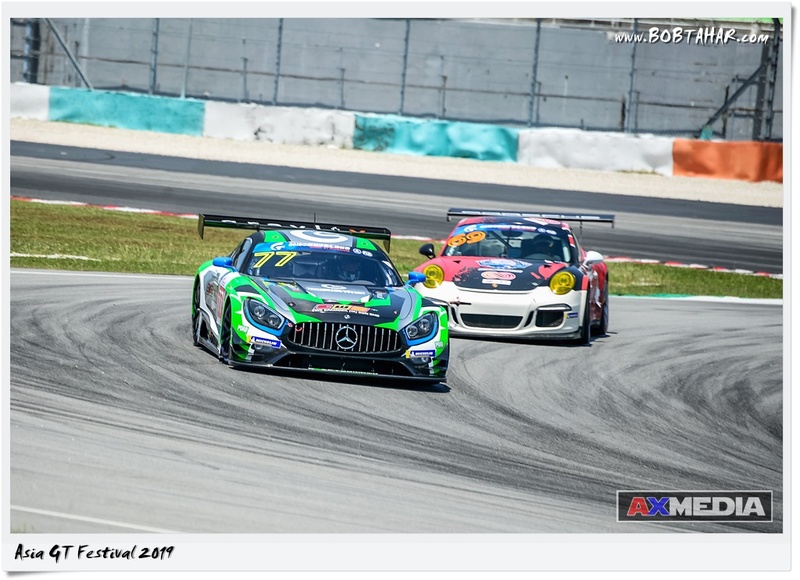 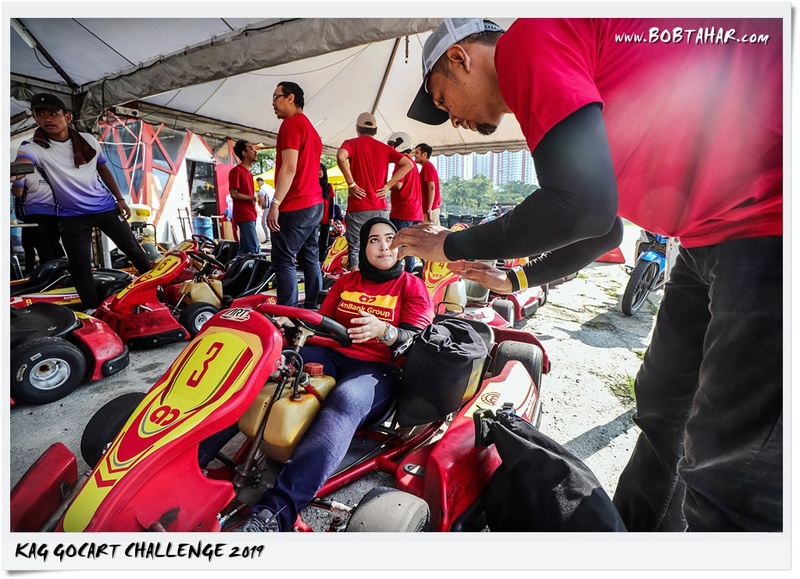 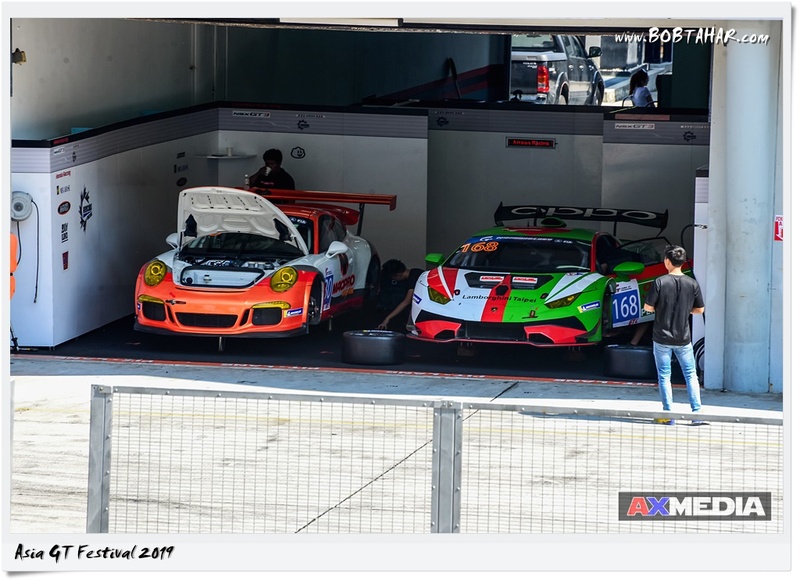 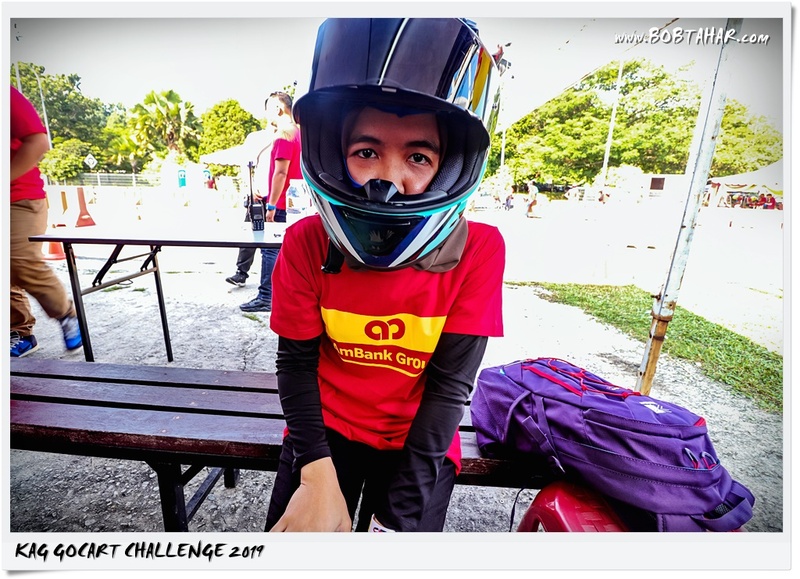 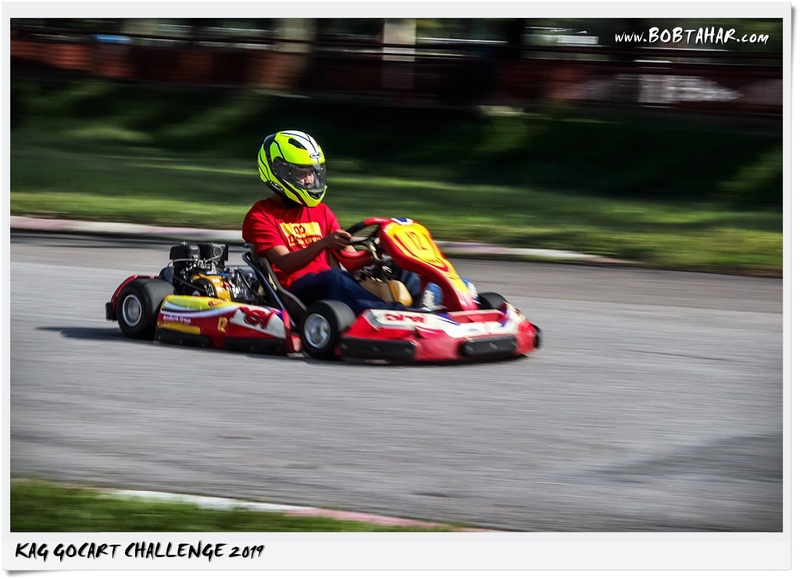 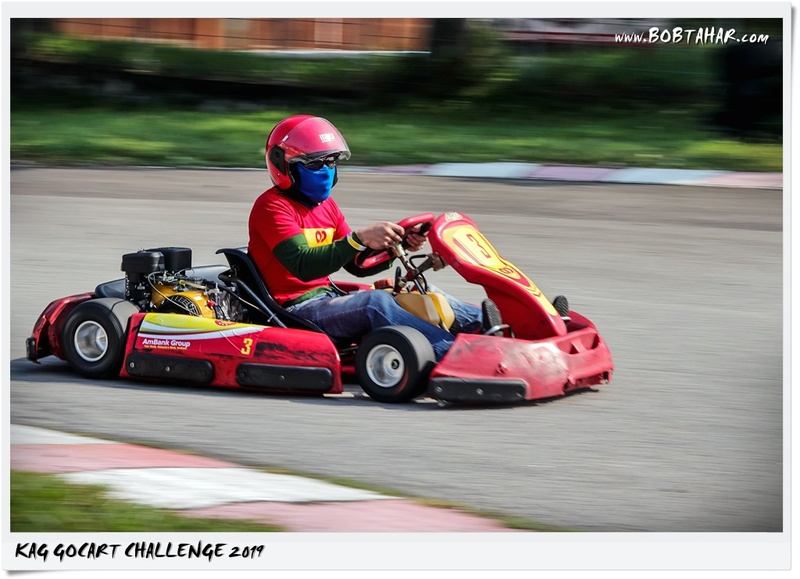 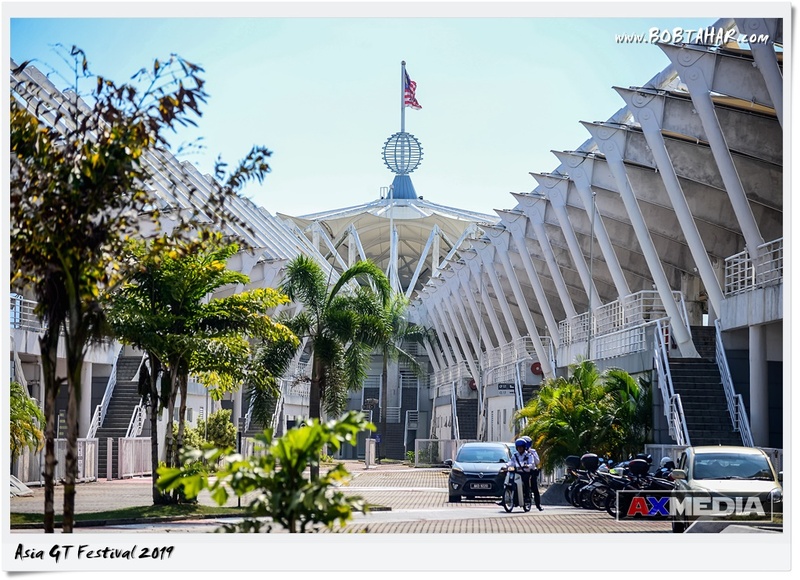 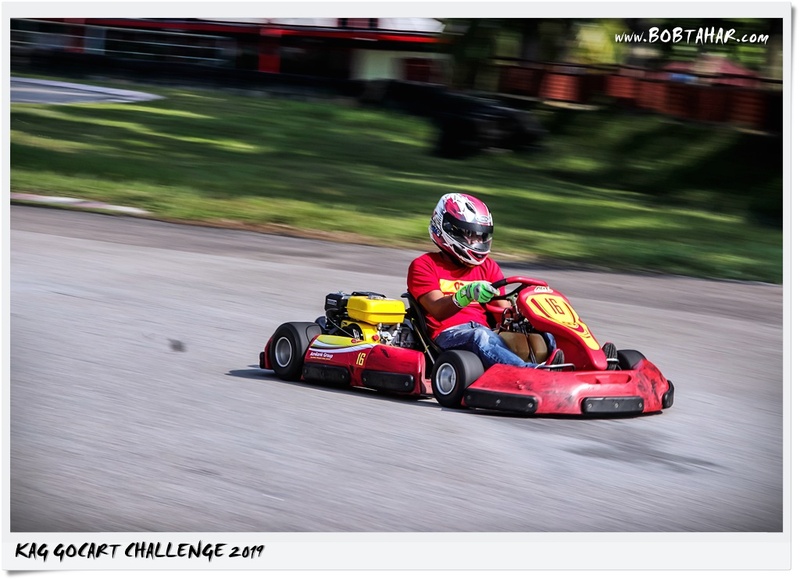 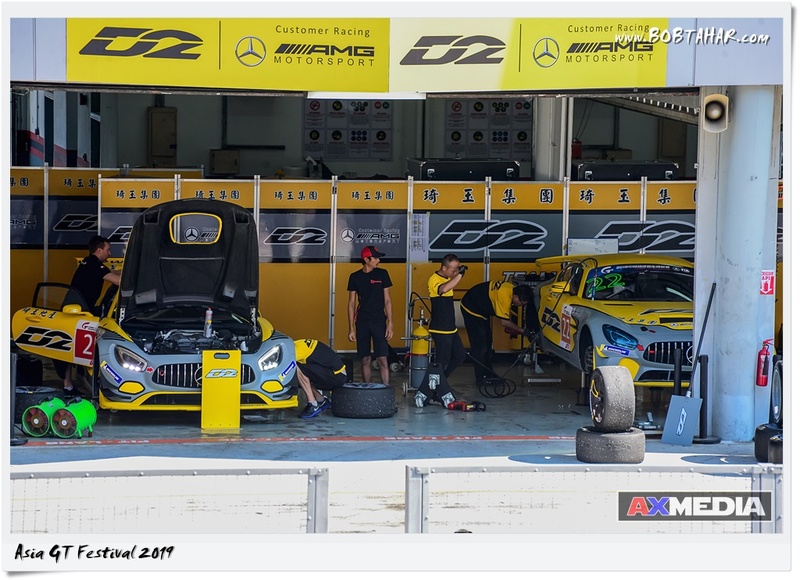 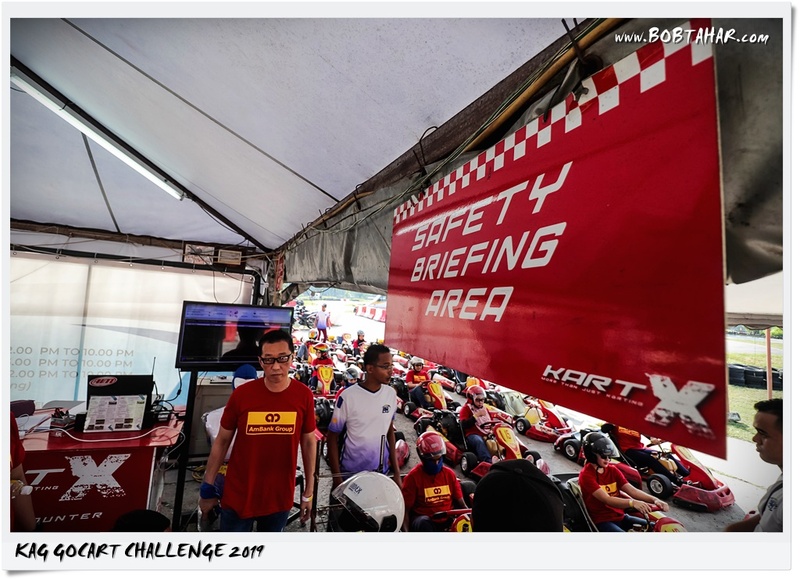 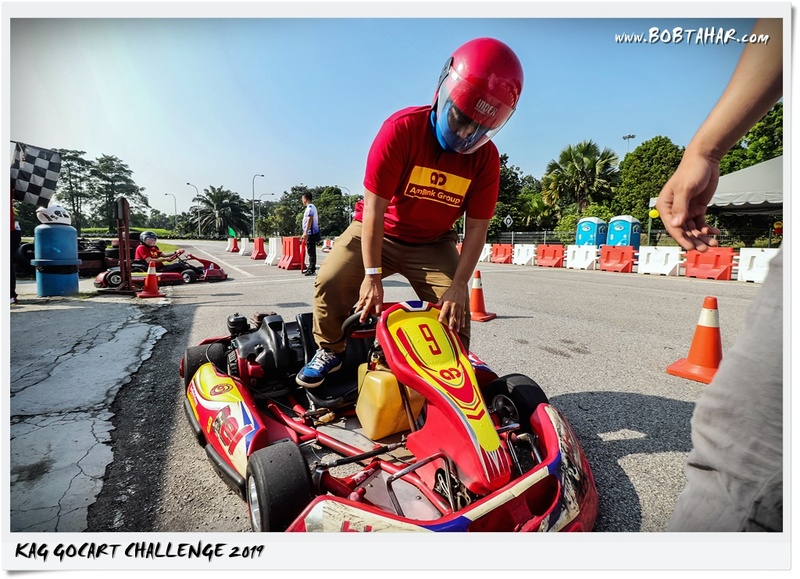 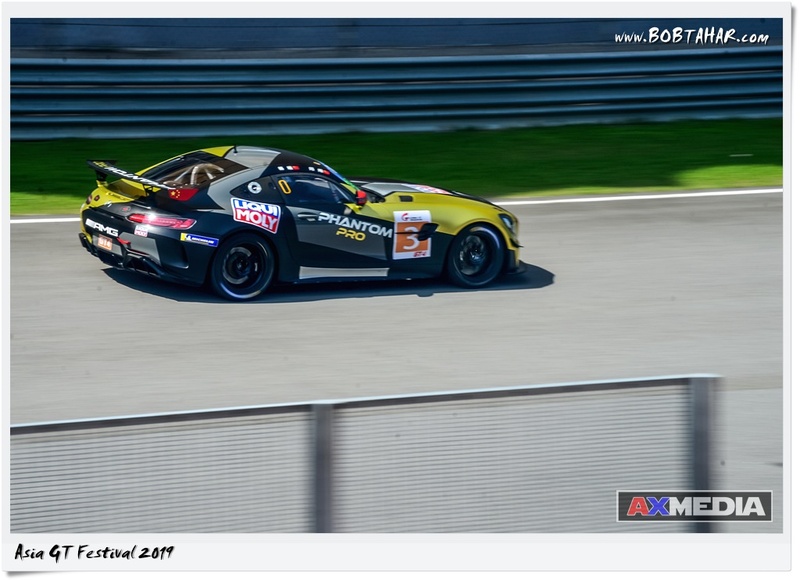 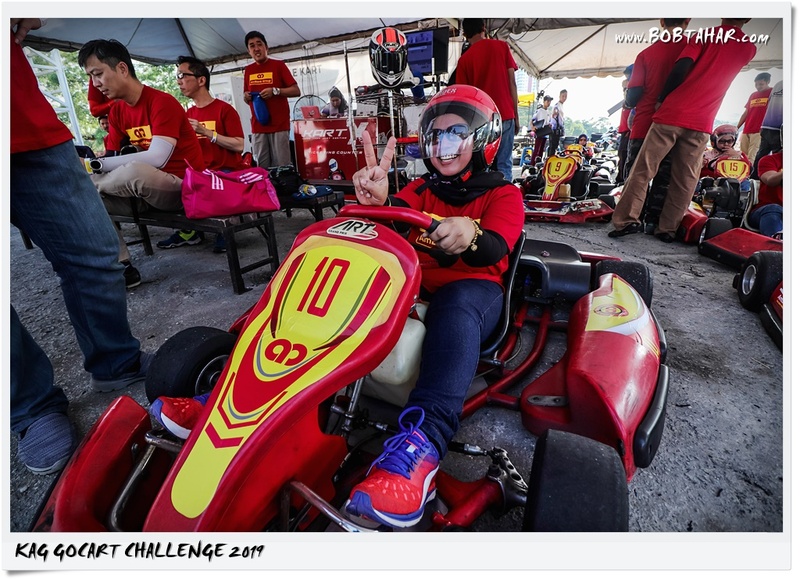 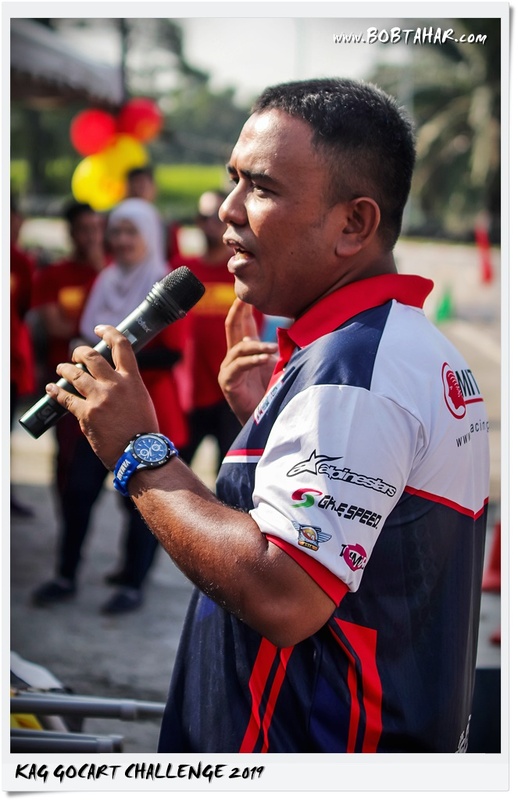 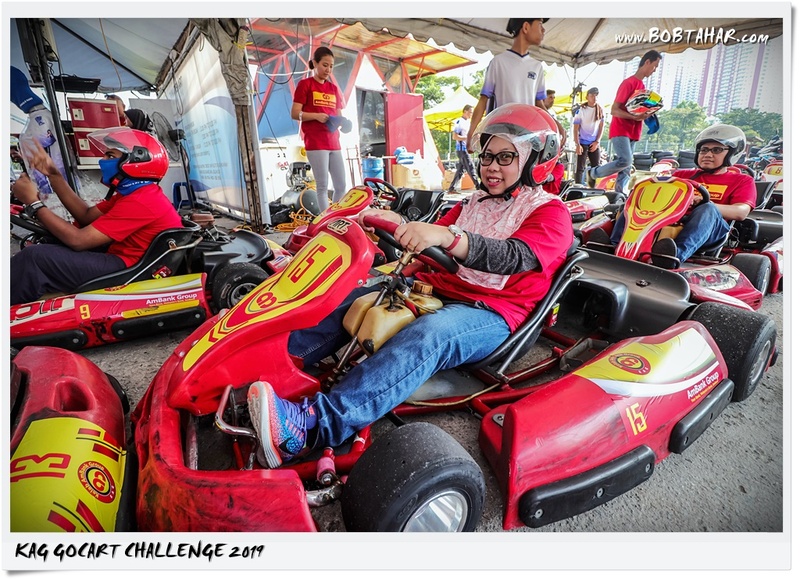 This is the Kelab AmBank Group Gocart Challenge 2019 held Elite PLUS Speedway circuit USJ. 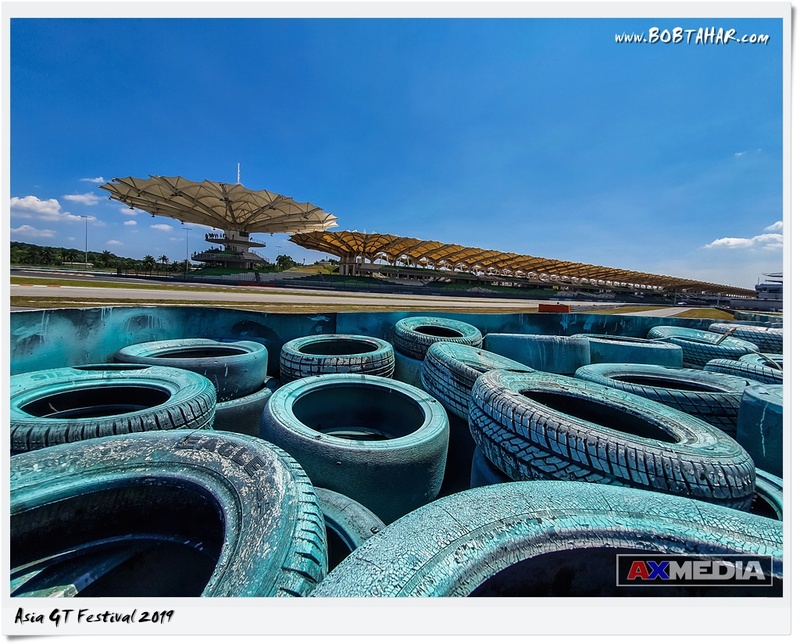 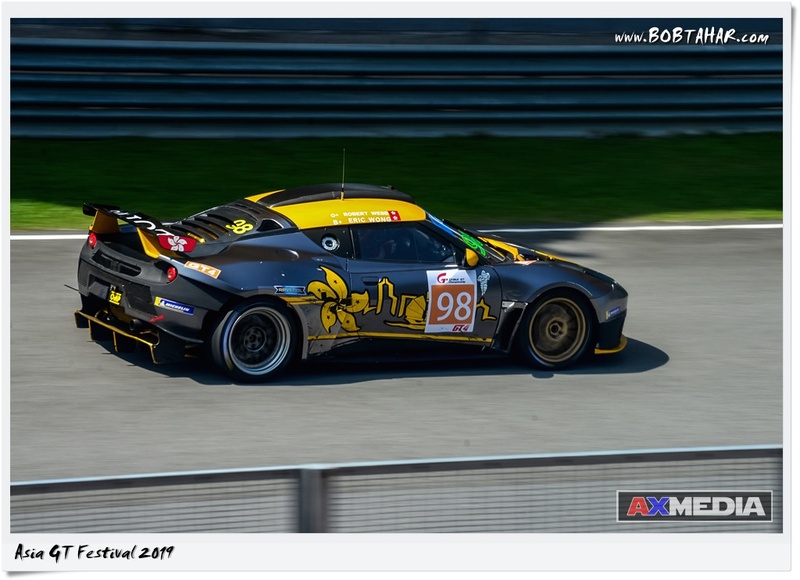 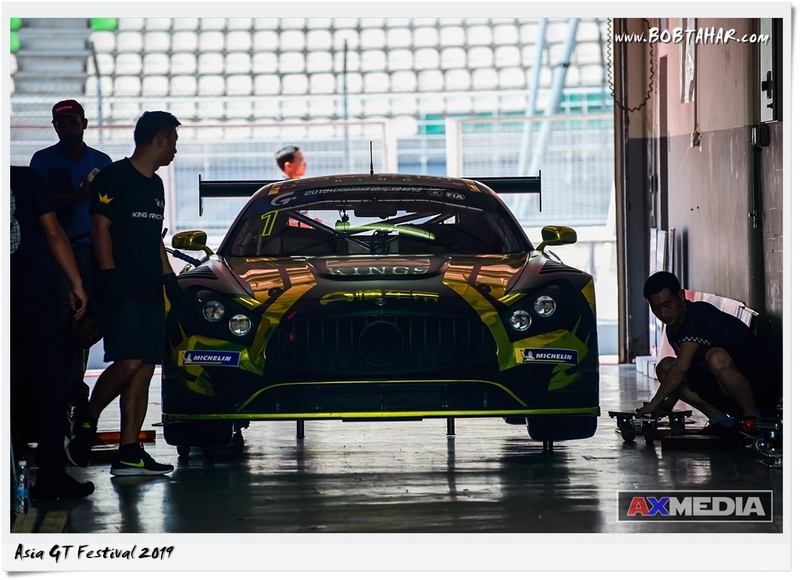 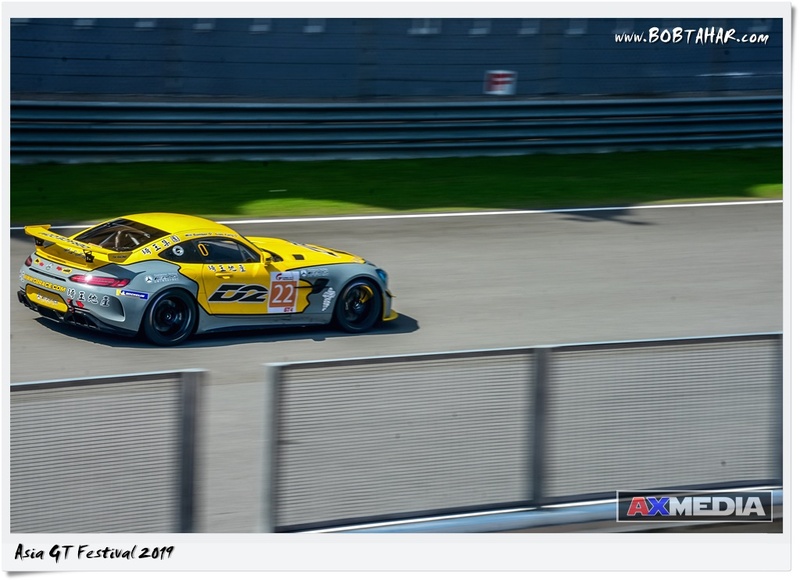 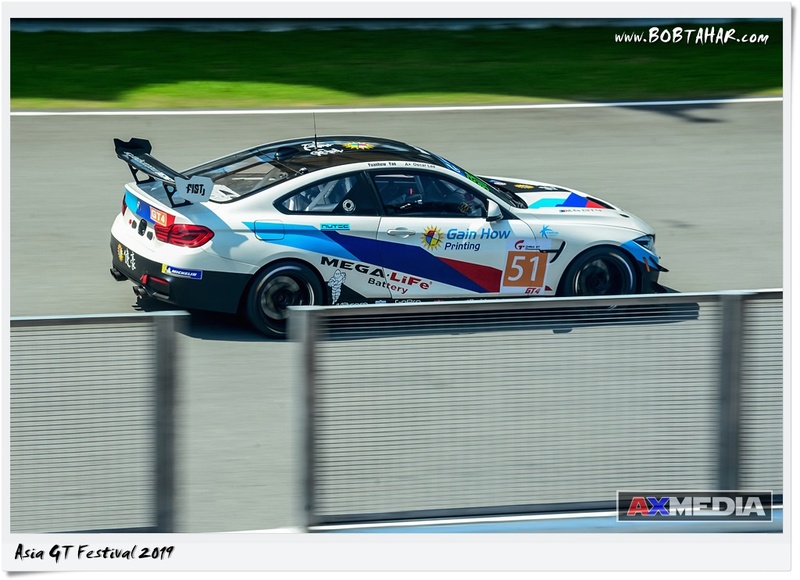 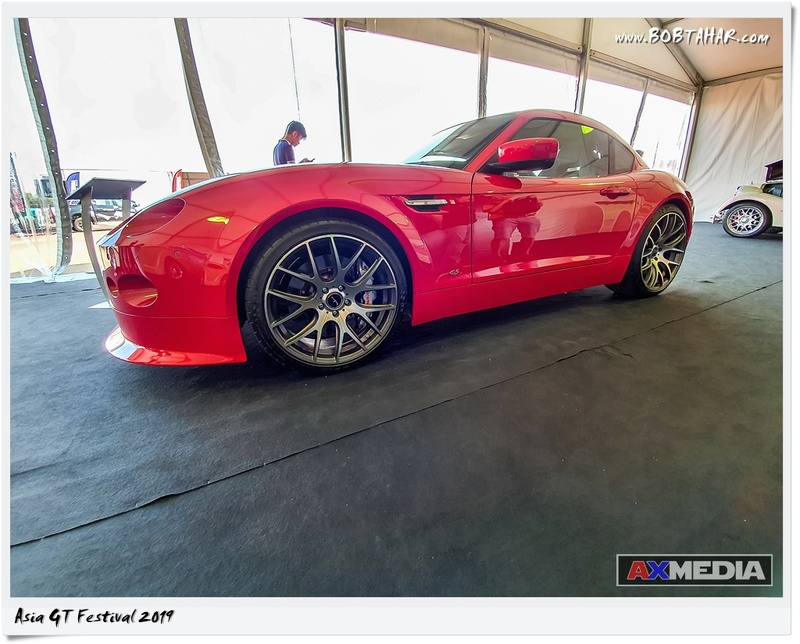 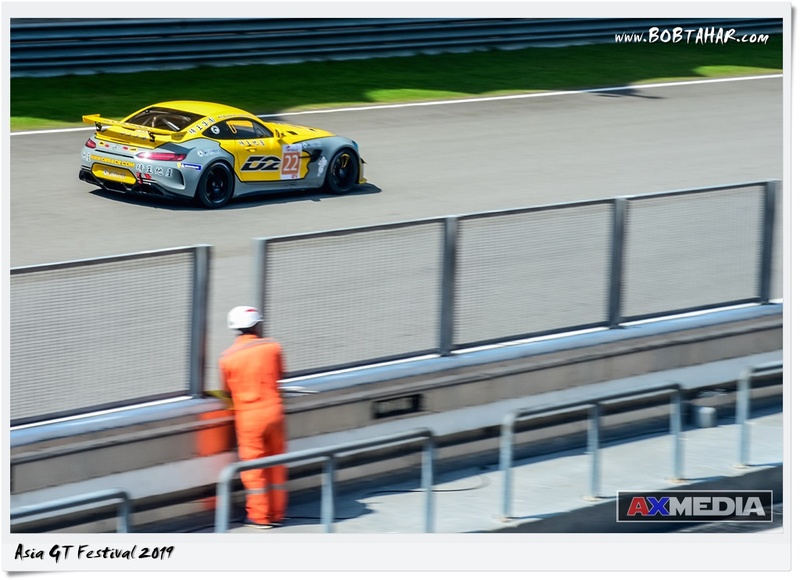 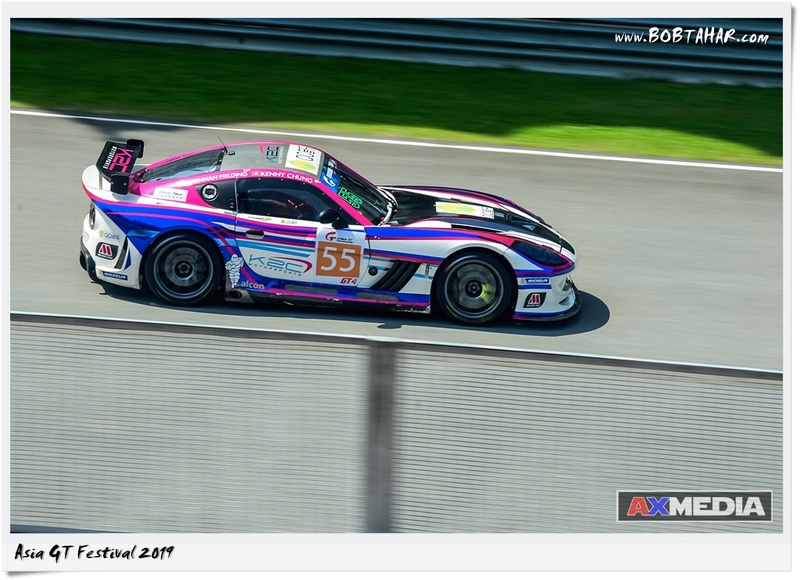 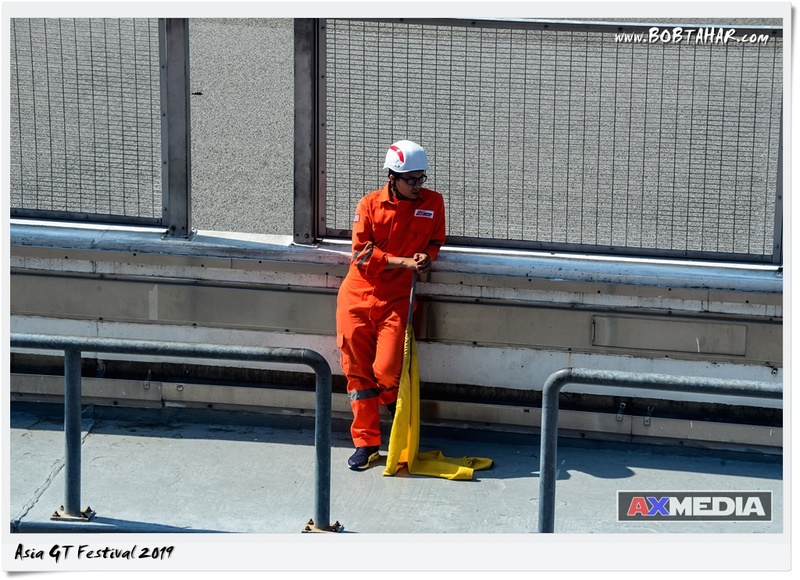 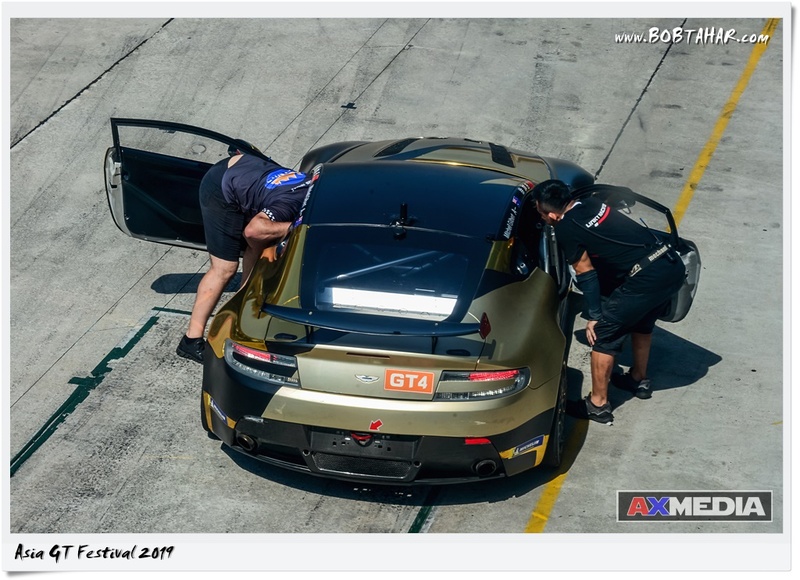 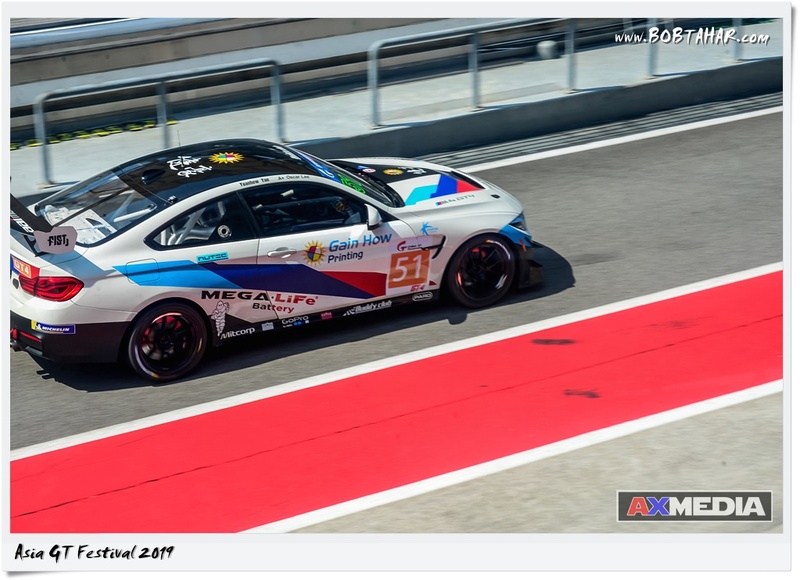 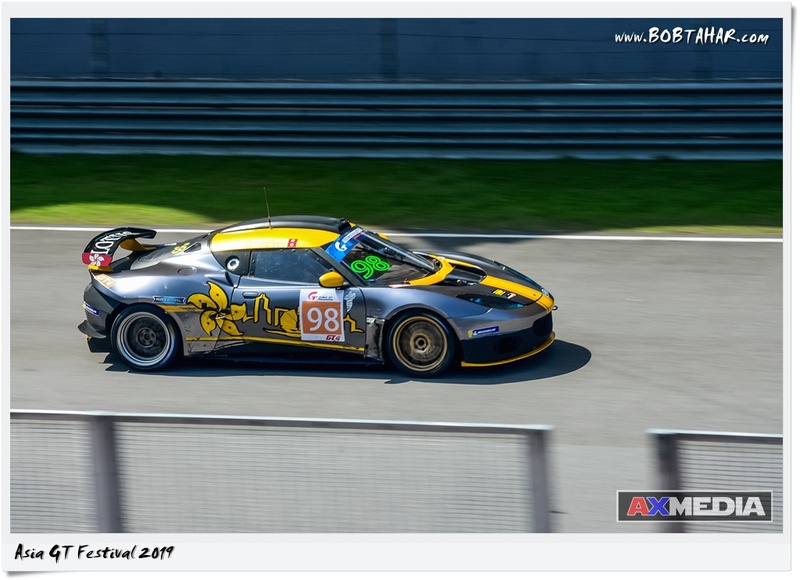 All images take with Canon EOS 200D / SL2 attached with Sigma 50-150/2.8 & Canpn 10-18mm.